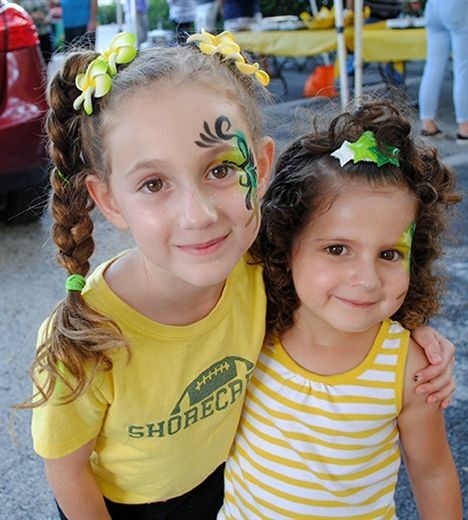 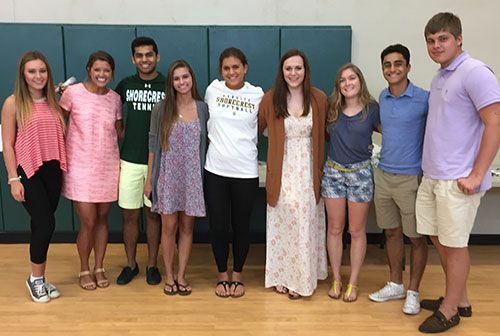 At Shorecrest, instilling a sense of social responsibility in all of our students, from our youngest three-year-olds in the Experiential School through our seniors in the Upper School, is a priority. 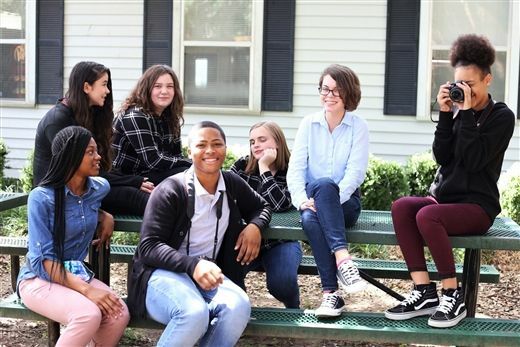 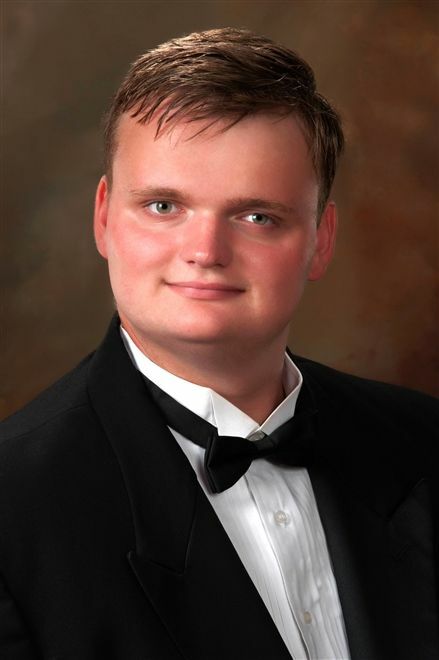 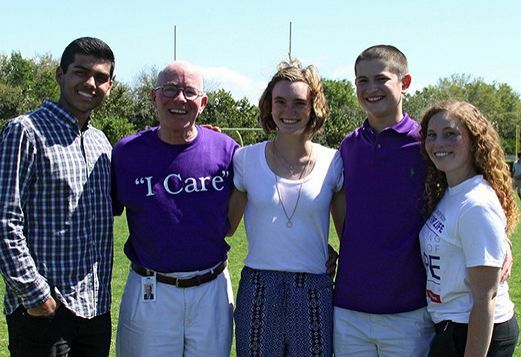 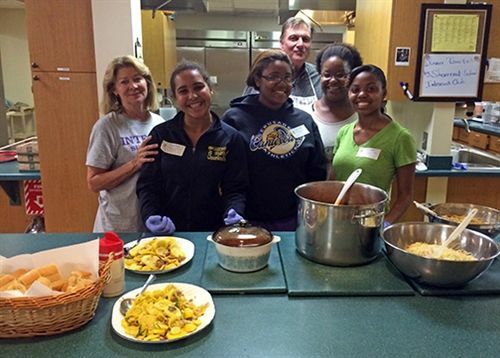 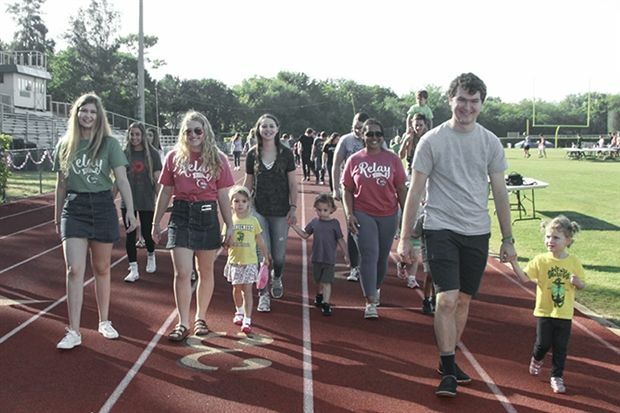 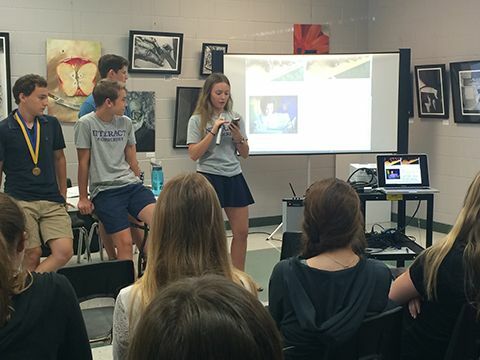 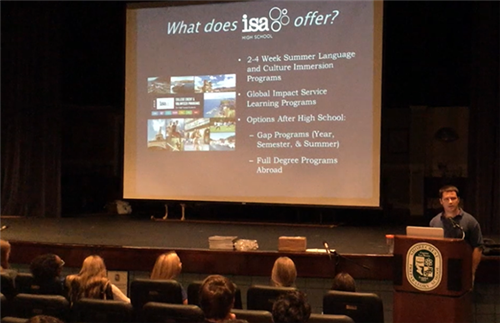 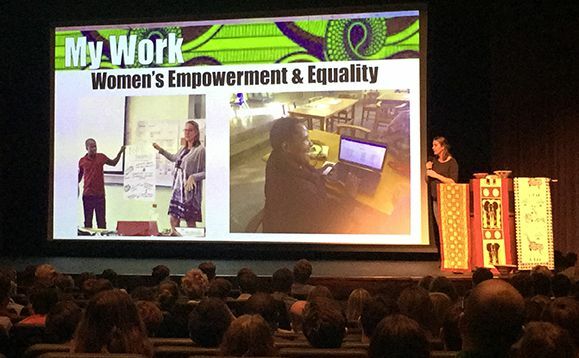 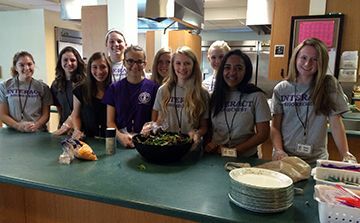 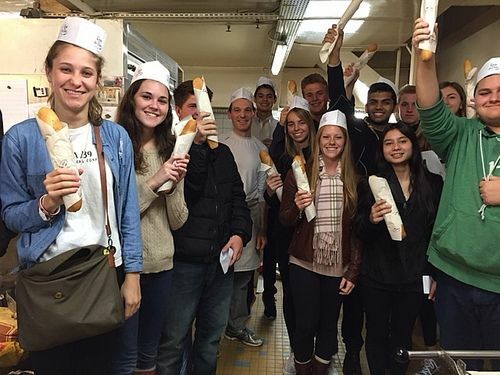 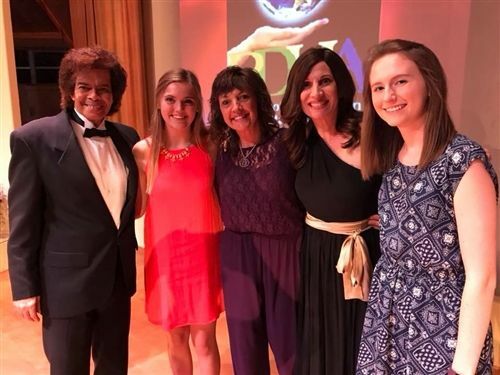 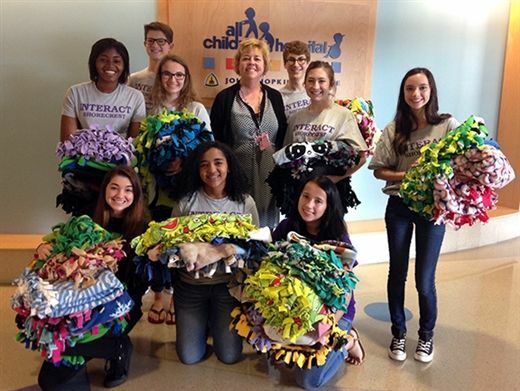 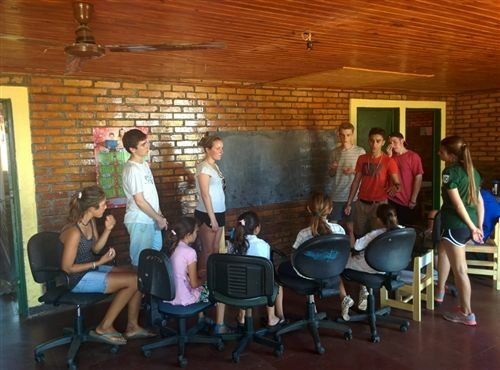 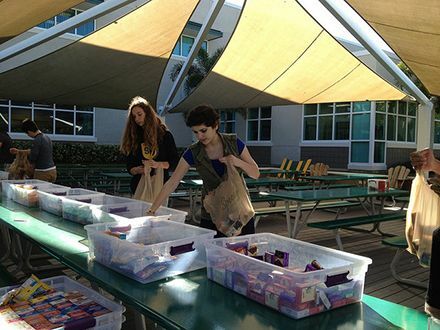 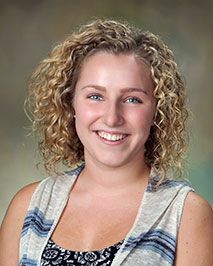 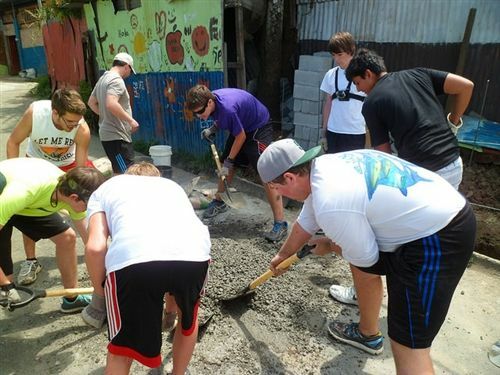 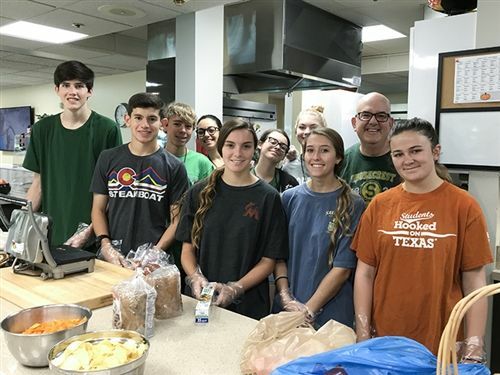 The school’s commitment to community service is facilitated through a full-time Director of Service Learning, who connects students with on- and off-campus service opportunities and outside organizations, and works with faculty and parent volunteers to plan and implement a year-round Service Learning program. 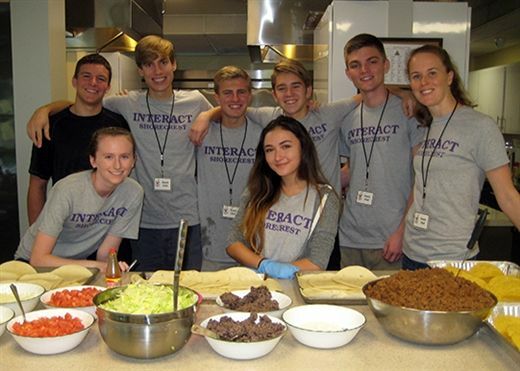 Students receive mentoring to choose and engage in service efforts, to find their potential as leaders through civic engagement, and to extend their learning beyond the classroom to discover the intrinsic value of serving others. 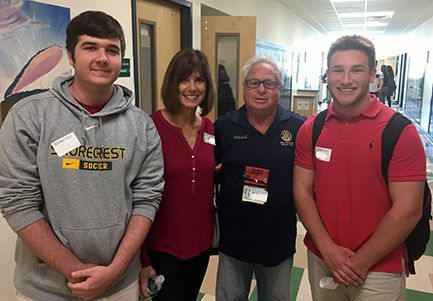 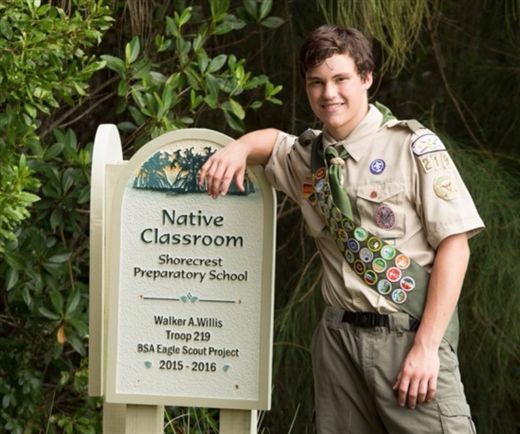 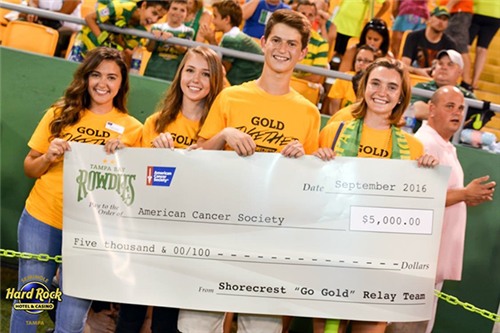 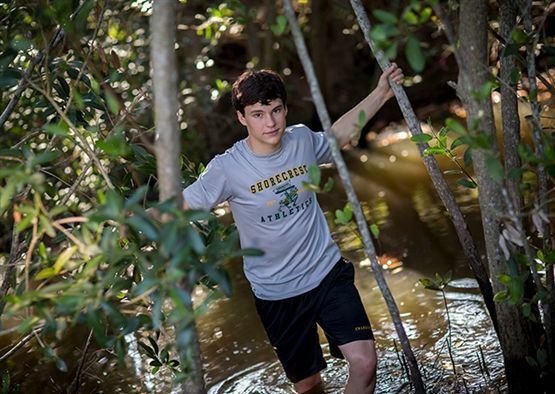 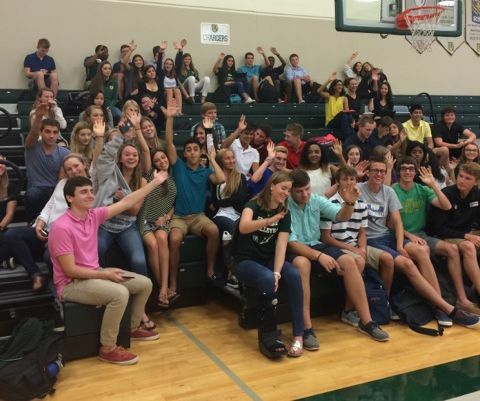 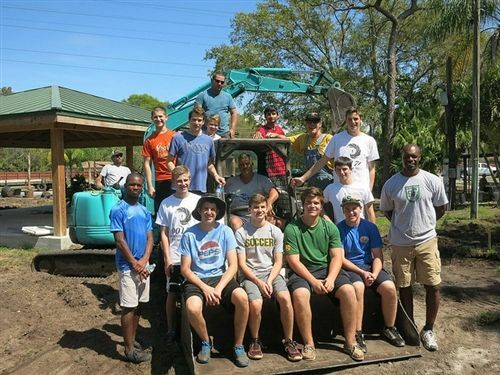 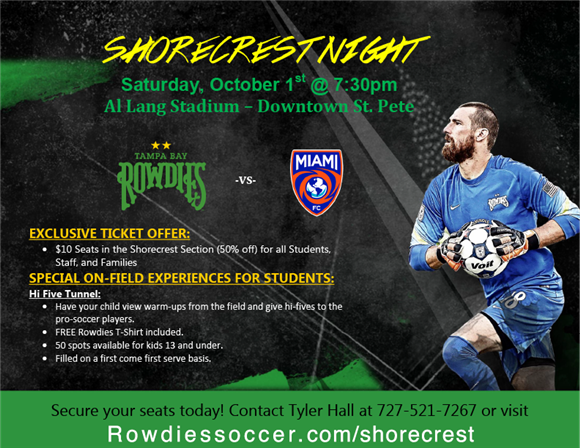 Meeting the needs of local service organizations, participating in traditional annual service events, and responding to national and global demands brought on by natural disasters and community needs provide Shorecrest students countless opportunities to be of service. 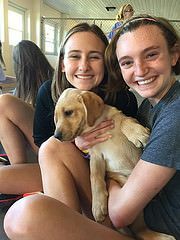 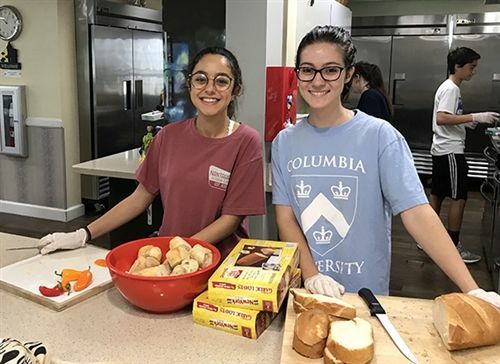 Upper School students commit over 6,000 hours to community service, far surpassing any requirements for college applications or scholarships. 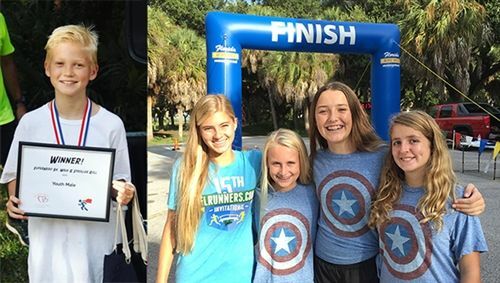 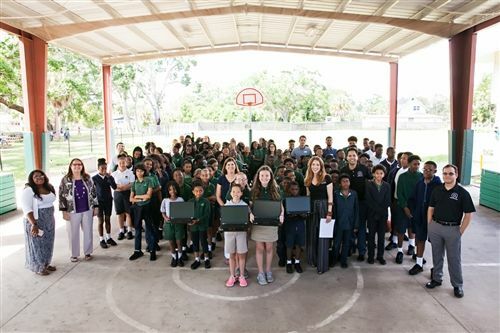 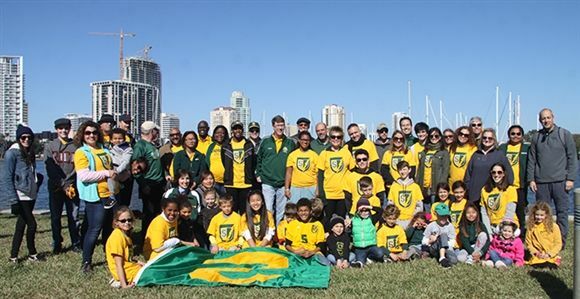 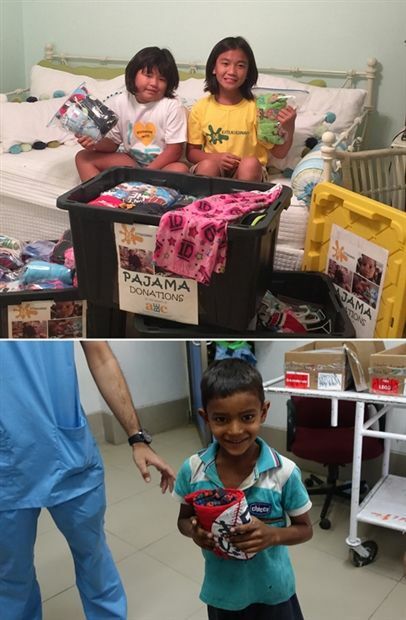 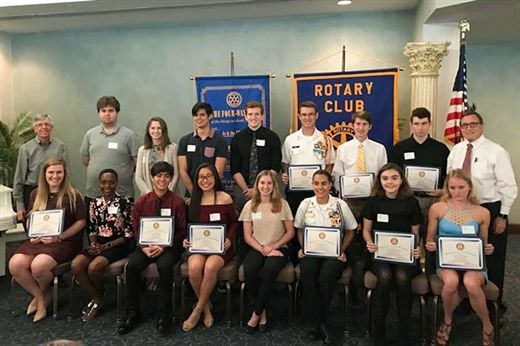 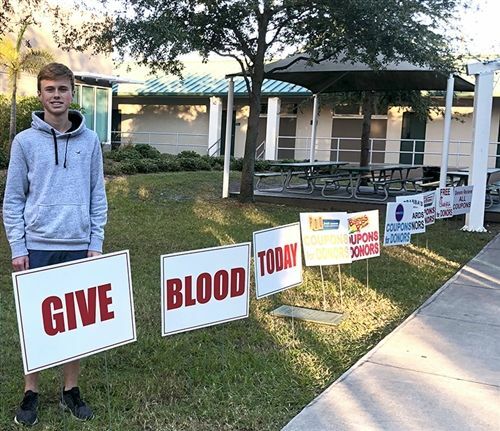 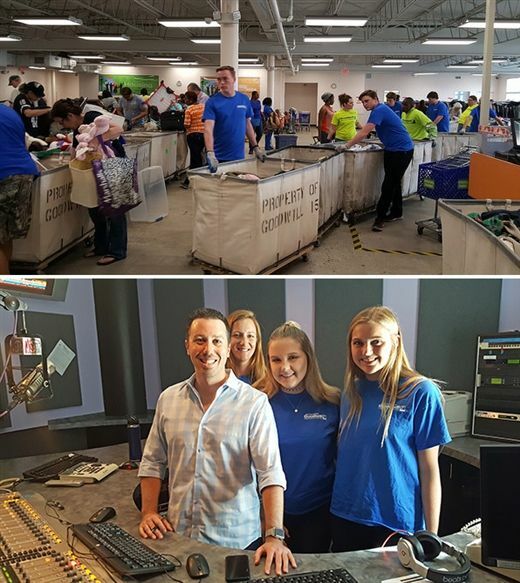 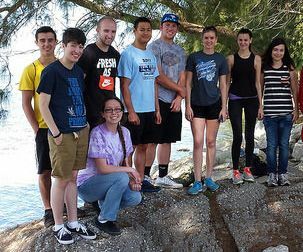 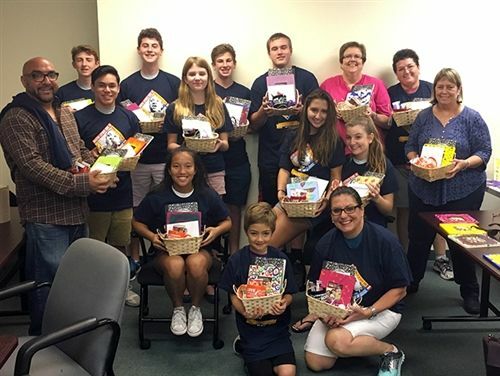 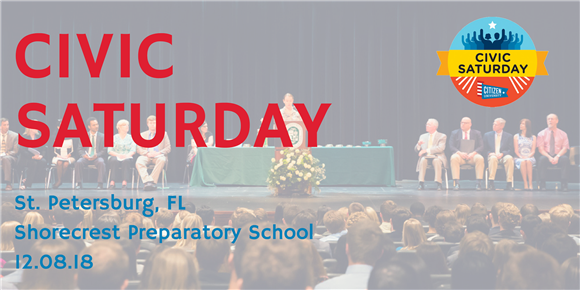 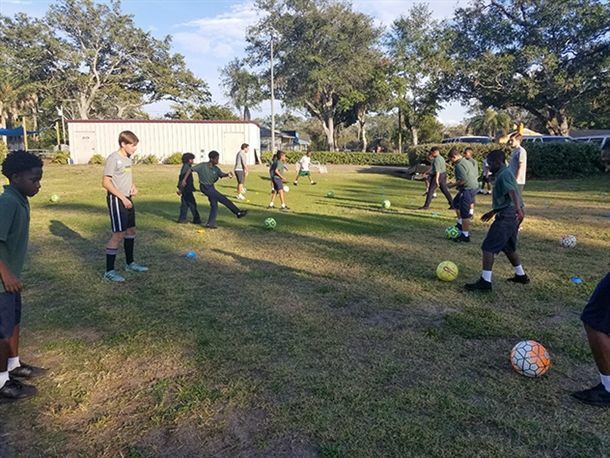 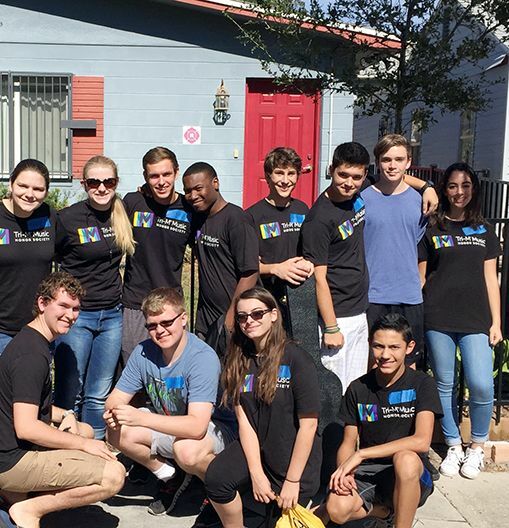 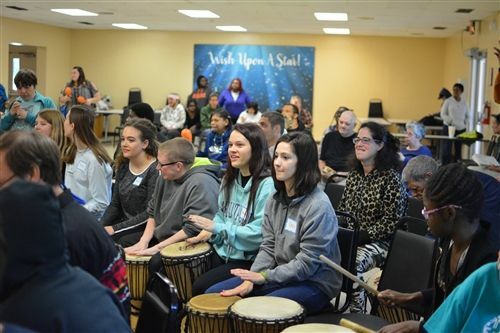 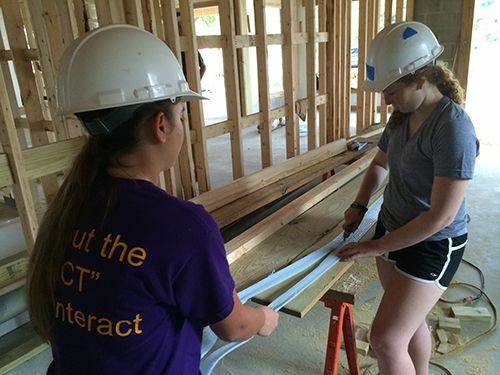 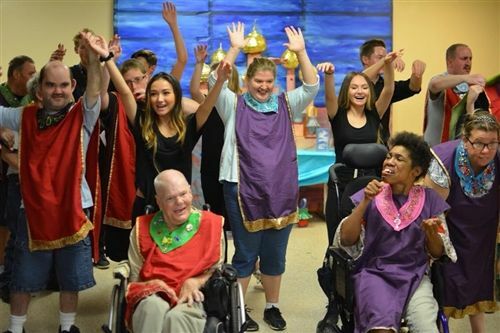 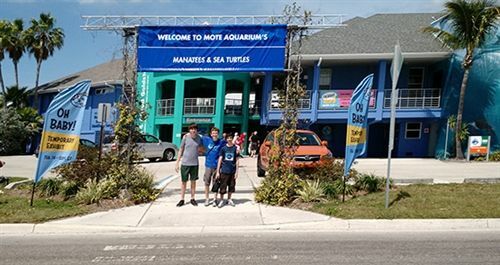 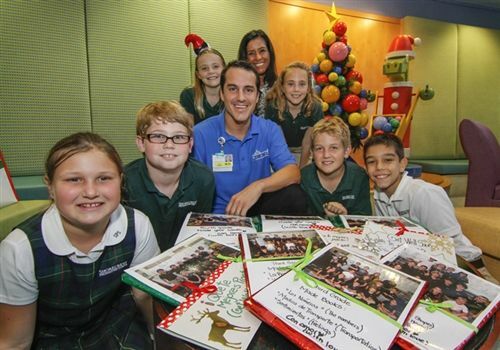 While most of their time is spent on student-led projects or club involvement, many give numerous hours outside of school, during weekends and vacations, serving alone or alongside their families, in their own communities or in places outside of Tampa Bay. 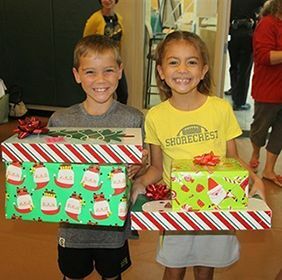 Because Shorecrest students learn at an early age the importance of giving their time and talent, they discover the intrinsic value of service. 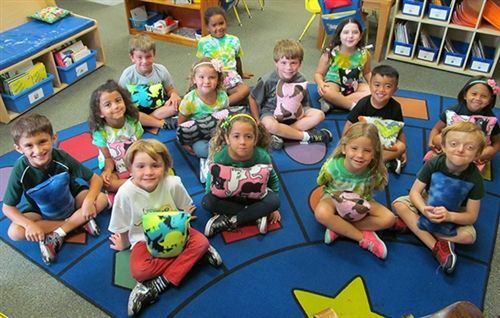 This character education becomes a natural extension of their lives. 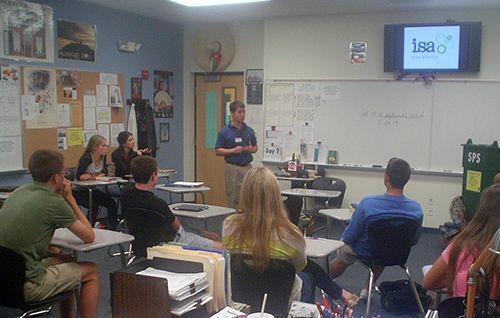 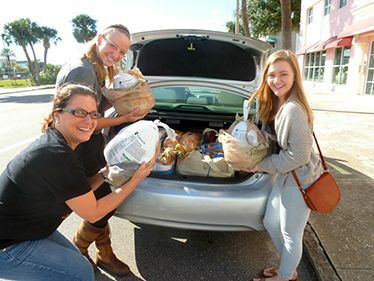 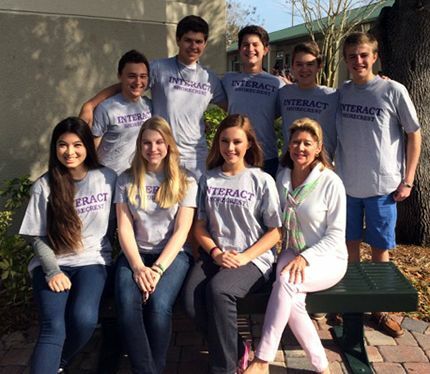 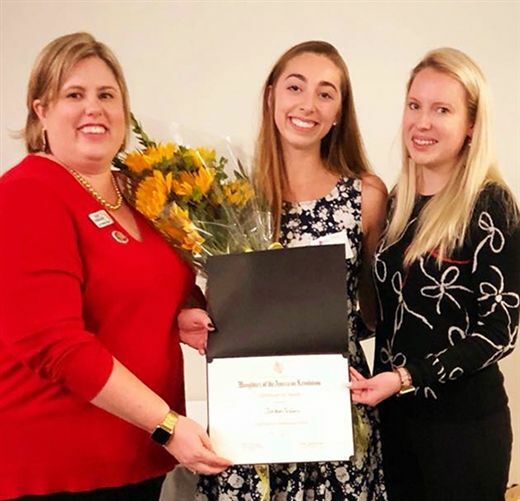 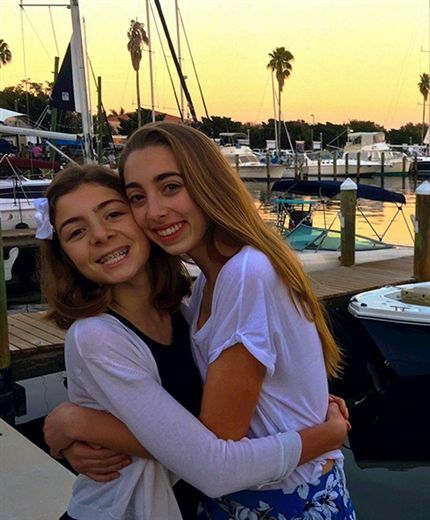 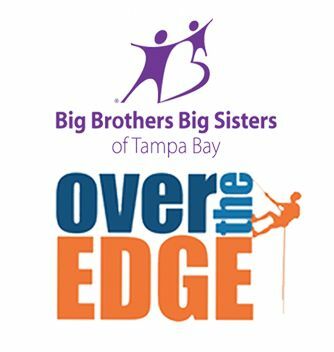 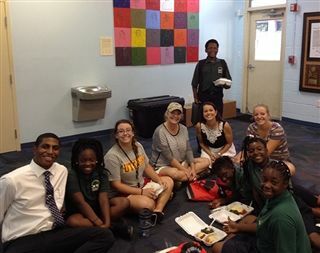 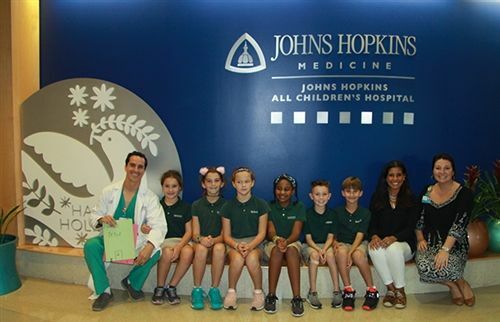 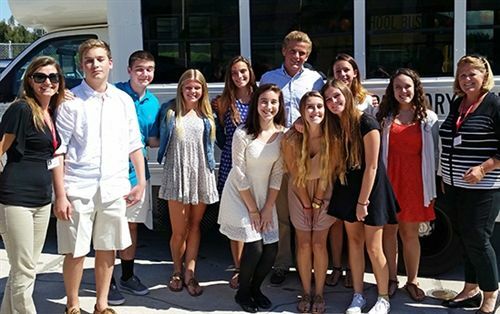 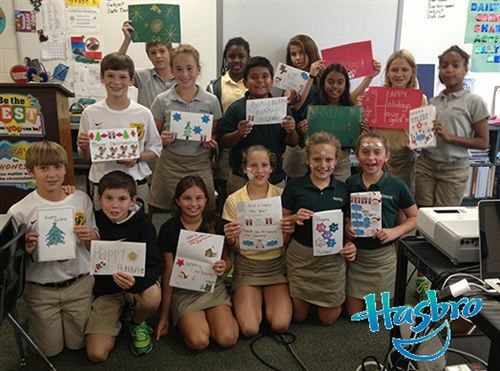 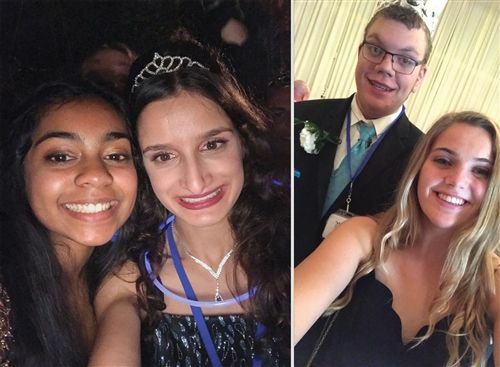 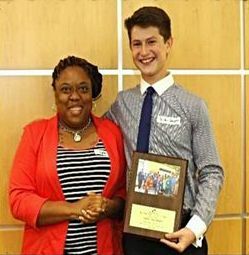 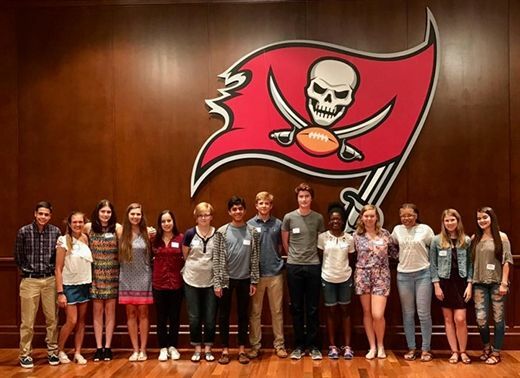 Students of The Experiential School of Tampa Bay are regular beneficiaries of on-campus service efforts by older students through Reading Buddies, Lunch Buddies, and Campus Pals mentoring. 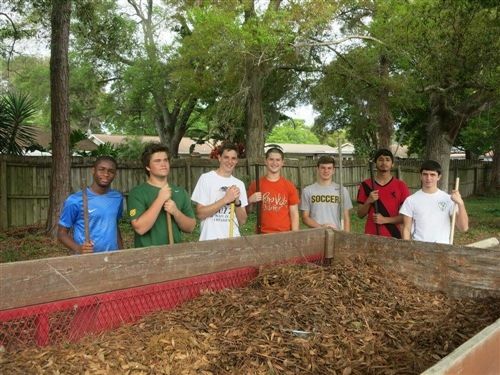 The youngest of the Shorecrest students also have opportunities to participate in service to our outside community throughout the year. 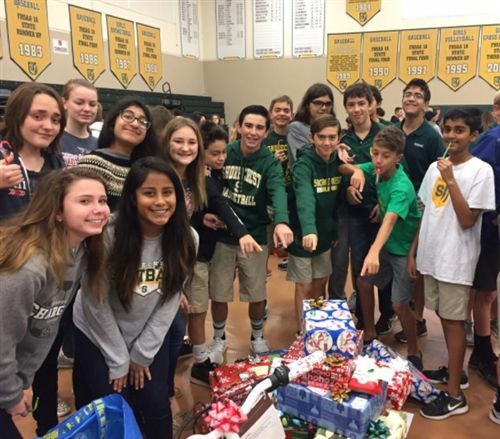 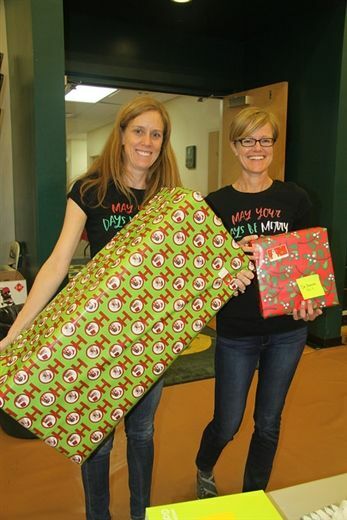 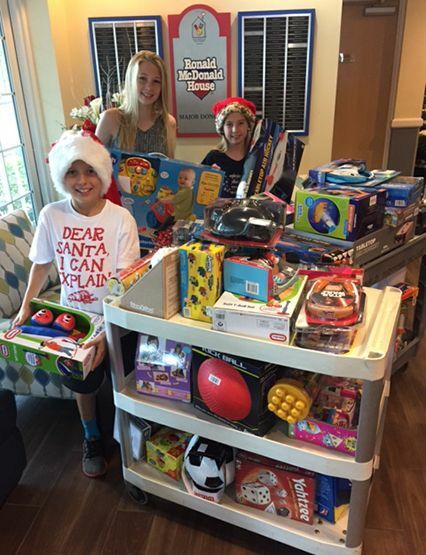 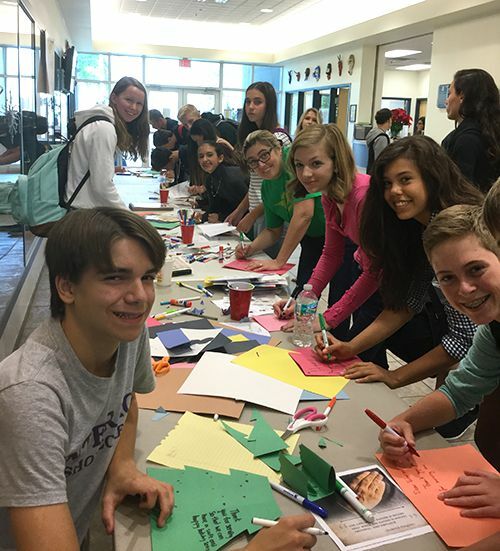 Students also take part in the yearly all-school Holiday Gift Drive, fulfilling gift wish lists for foster-care children served through the Guardian Ad Litem program. 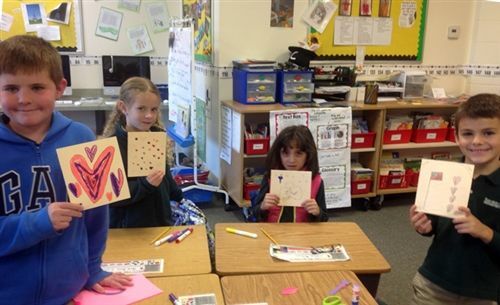 Preschool students share what they learn in art and music with the school's neighbors at Winston Park apartments. 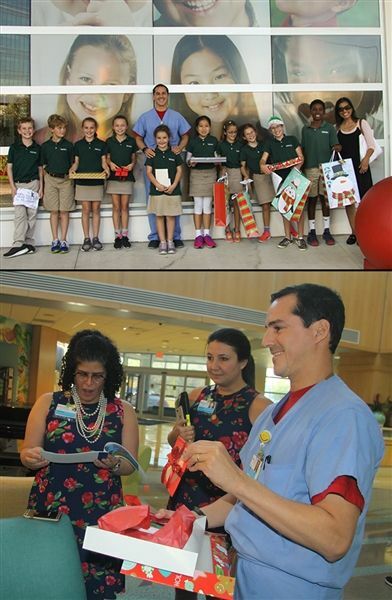 Each December, the retirees living next door enjoy holiday cheer delivered by the 3-5 year-old students with handmade cards as well as a program of songs. 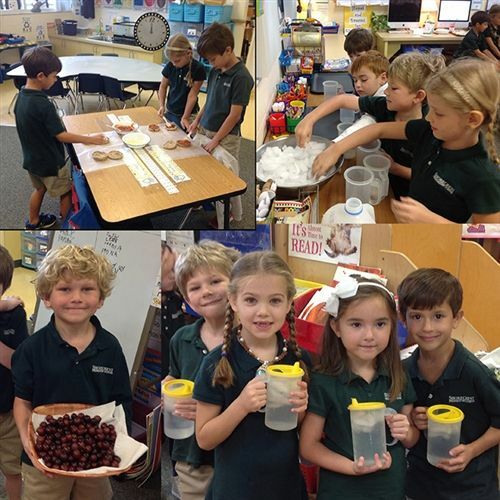 The Experiential School students learn about recycling, reducing and reusing. 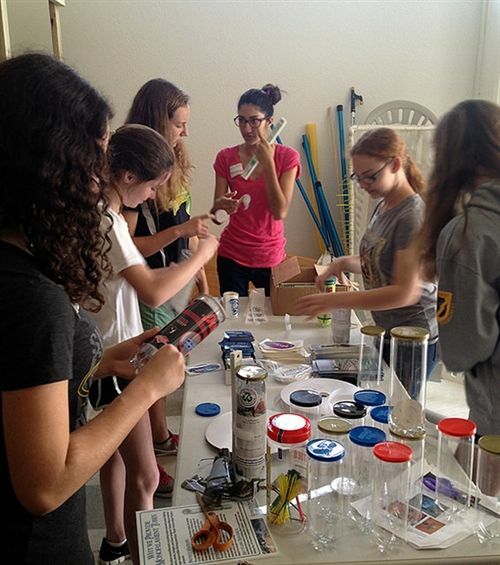 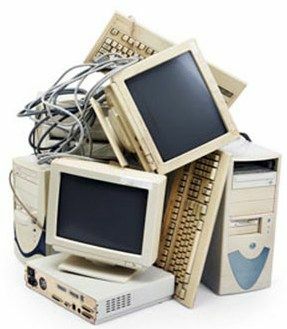 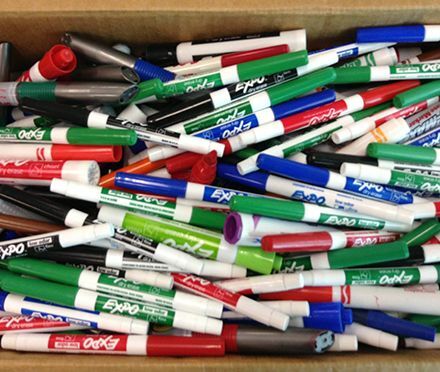 They regularly use unwanted and discarded materials for art projects and building activities. 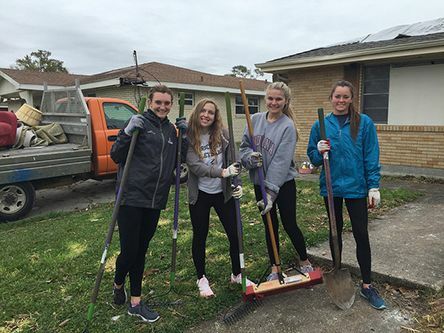 They also help beautify the campus by taking "trash walks" to pick up litter. 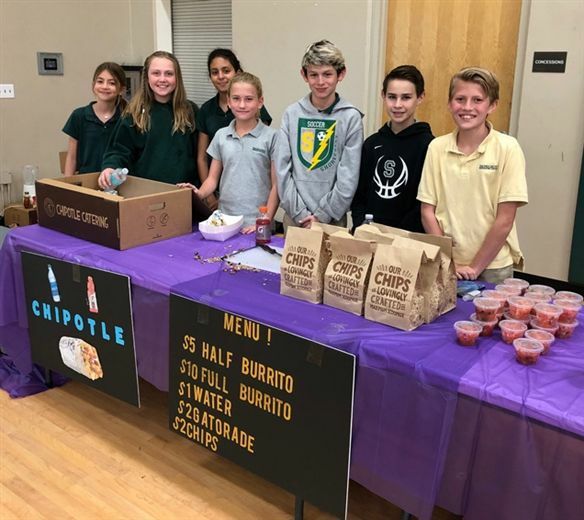 One of their greatest learning experiences regarding the environmental impact of trash happens during the Waste-free Lunch Challenge for Earth Day. 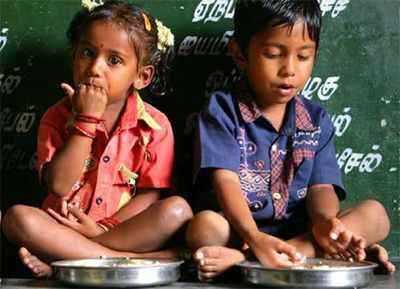 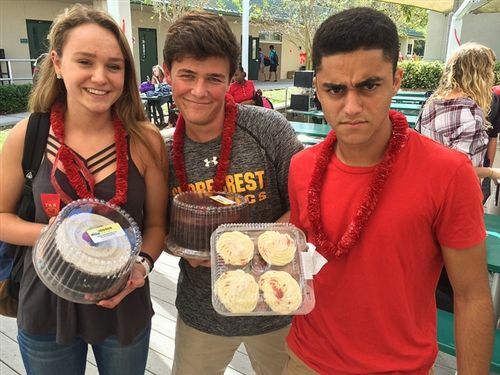 They compare the difference in the amount of waste created from their lunches when packed in reusable containers instead of disposables. 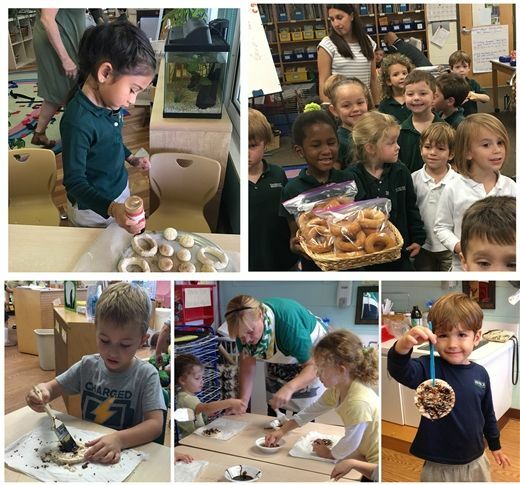 In conjunction with their unit on pets, our youngest students bake dog biscuits for a local animal shelter. 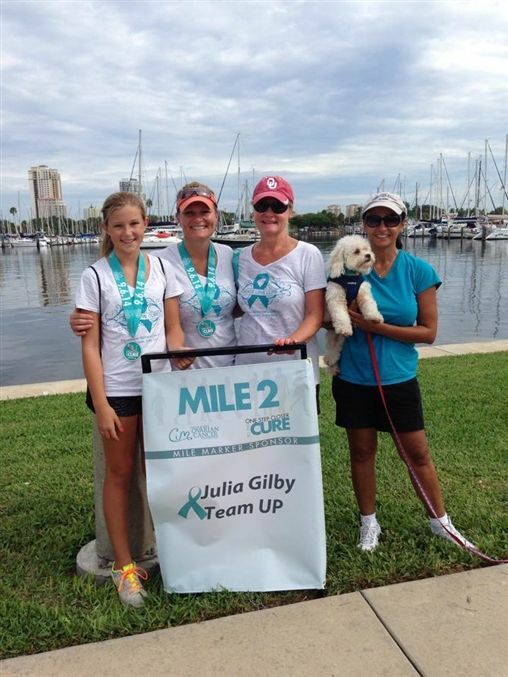 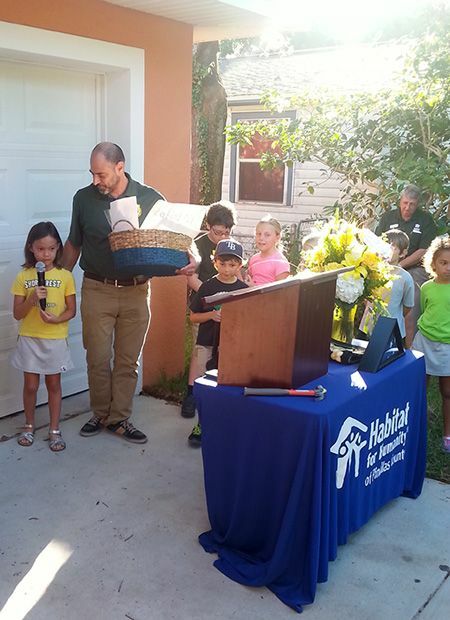 They have also held pet supplies drives which have benefited Pet Pal Rescue and SPCA of Tampa Bay. 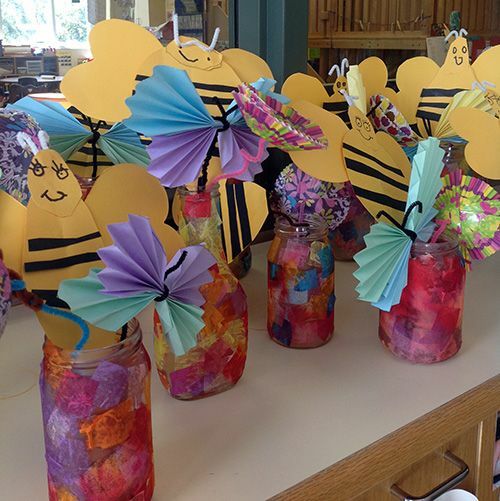 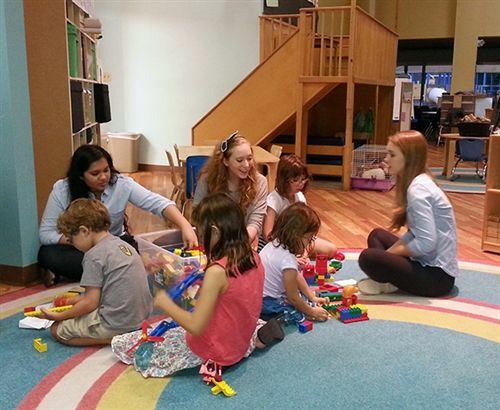 Learn about our preschool program here. 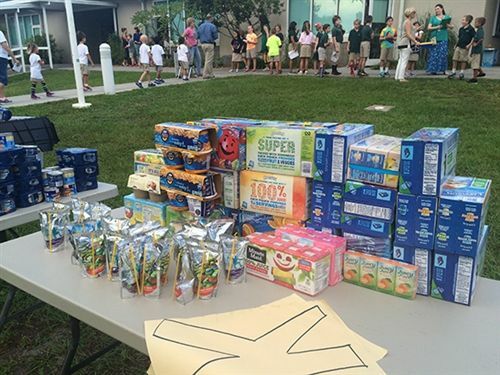 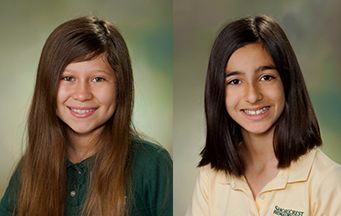 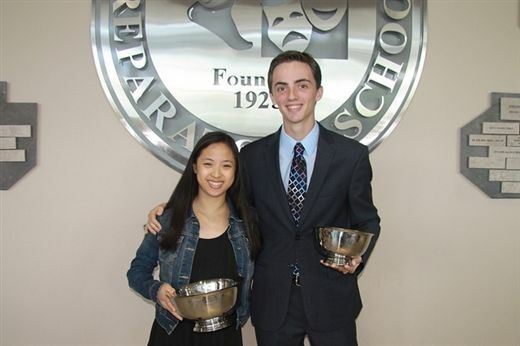 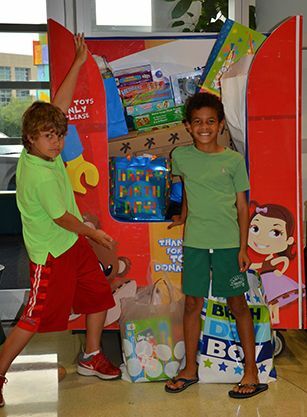 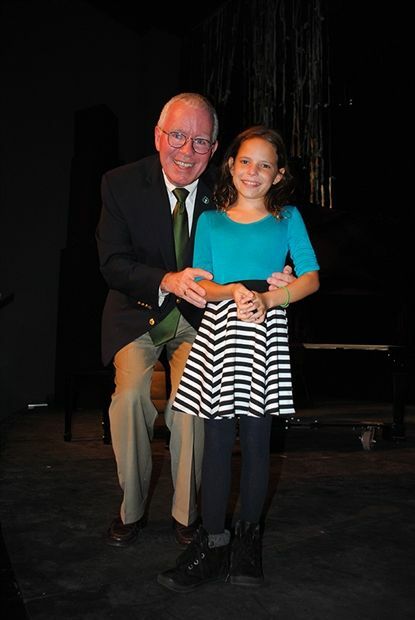 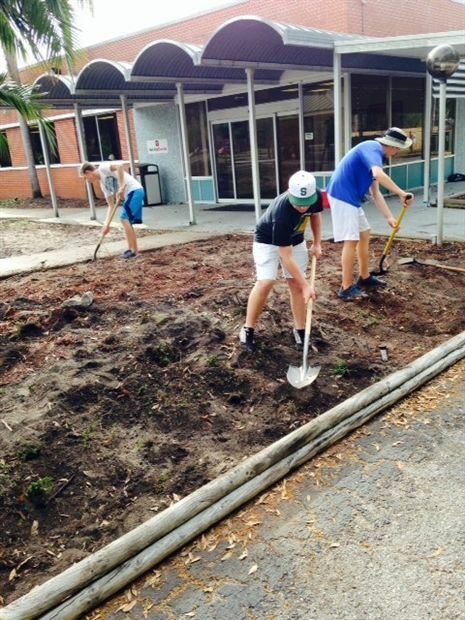 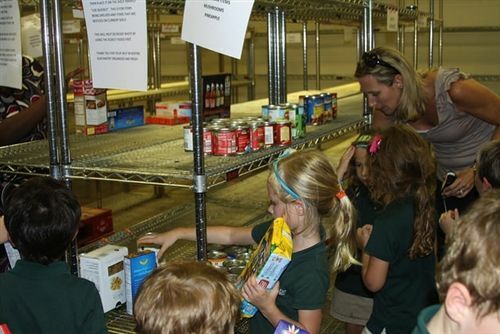 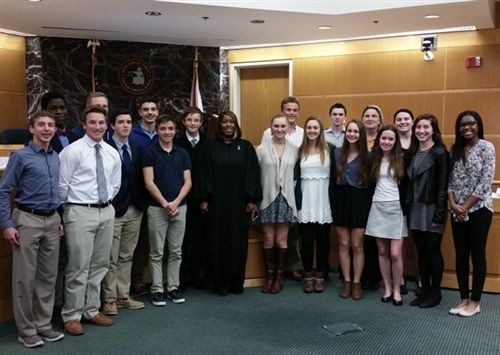 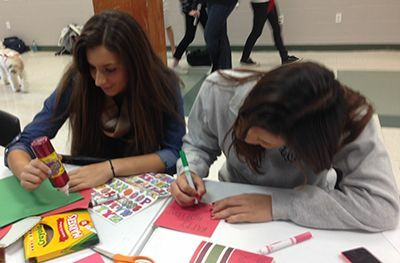 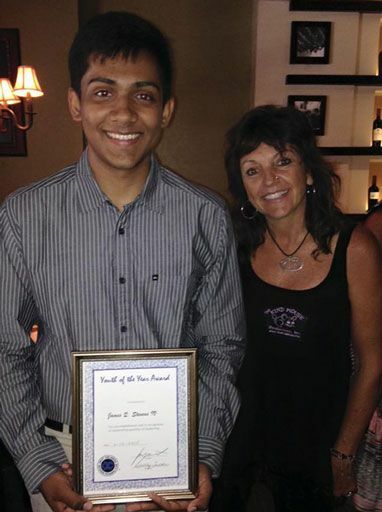 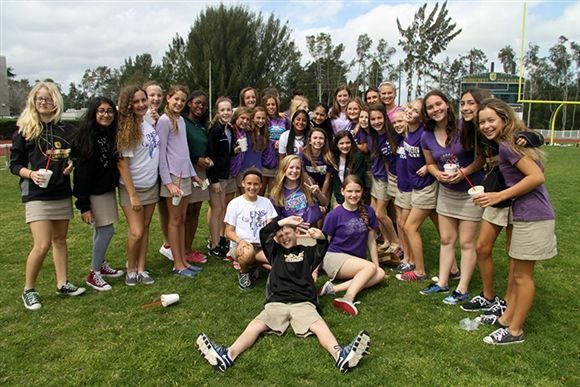 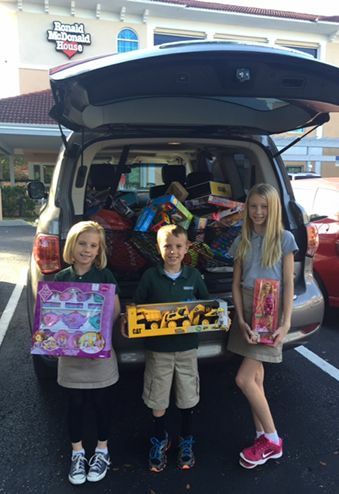 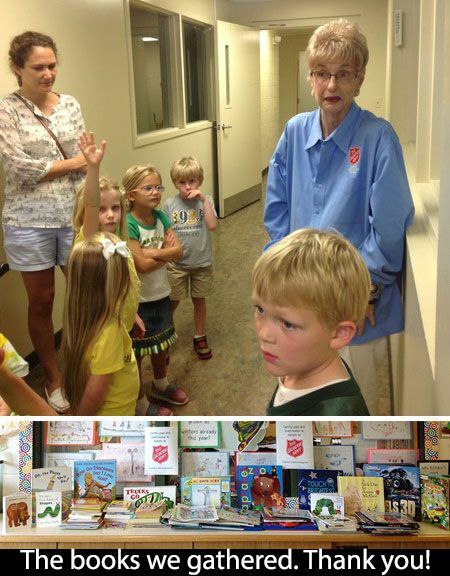 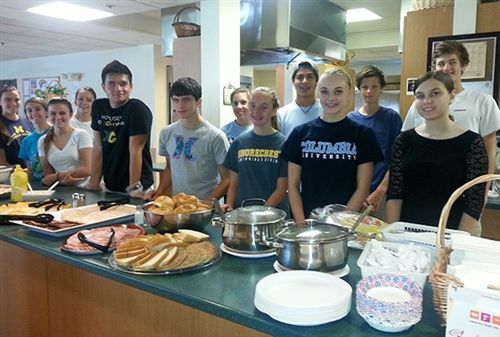 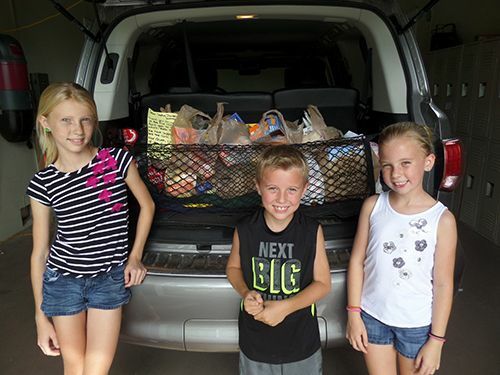 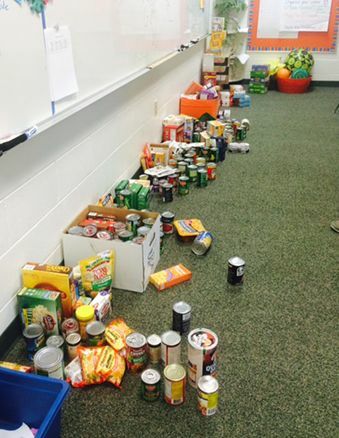 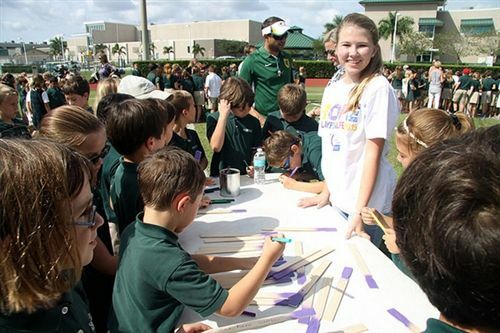 Much of Lower School students' efforts to serve others take place within our campus community. 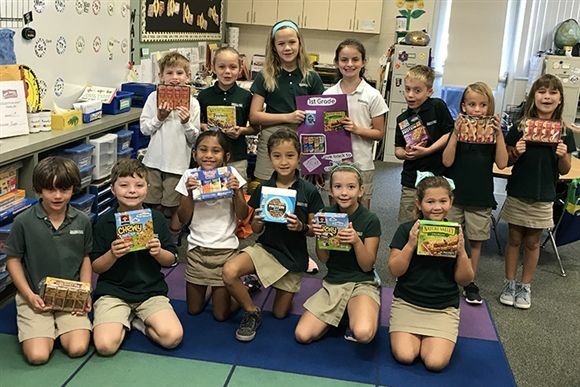 Many fourth graders get hands-on experience working as Safety Patrols, escorting their classmates and younger students from and to cars during morning drop-off or afternoon pick-up times. 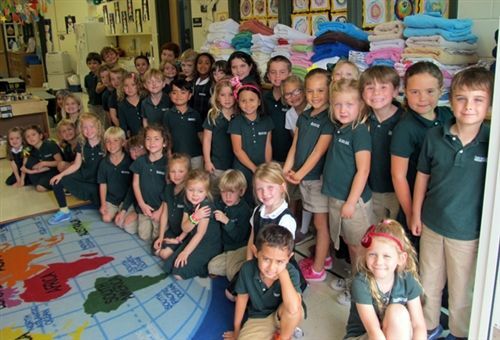 Several classes devote their time as Reading Buddies to younger students, including our 3- and 4-year-old classrooms. 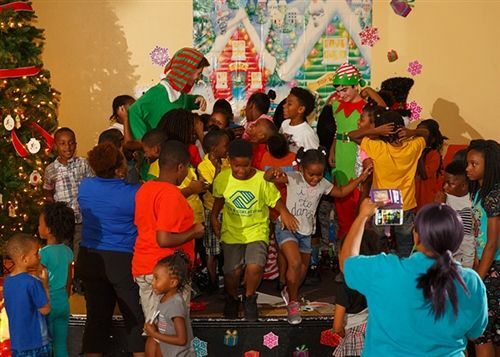 Kindergarten students take their musical talents next door to share with residents at the Winston Park apartments during each holiday season and sing a selection of songs to spread some holiday cheer. 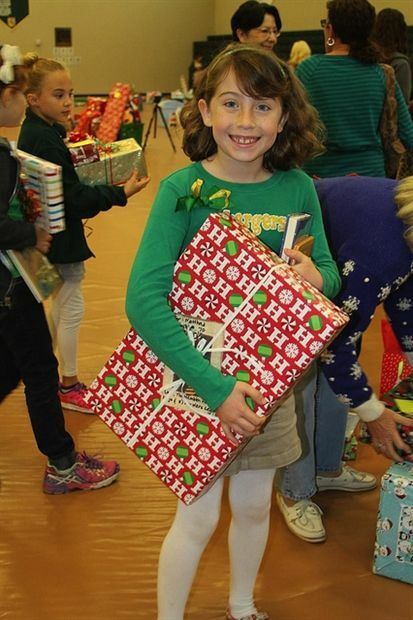 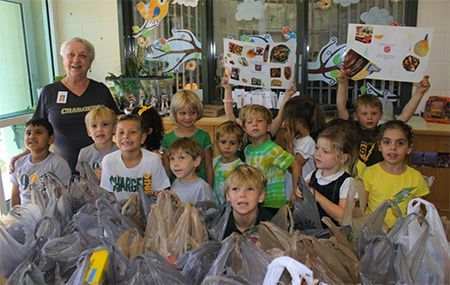 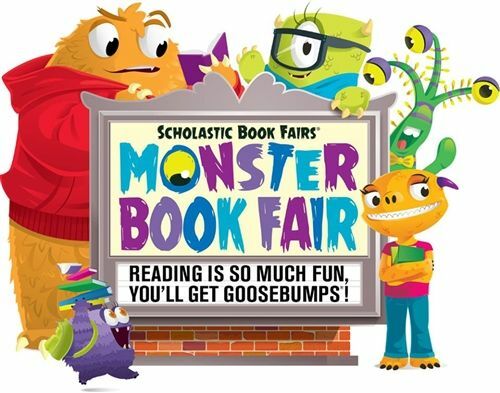 Lower School students are the most enthusiastic participants in the all-school efforts such as the Holiday Gift Drive, Halloween Costume Recycling Drive, Clothes to Kids, and annual food drives. 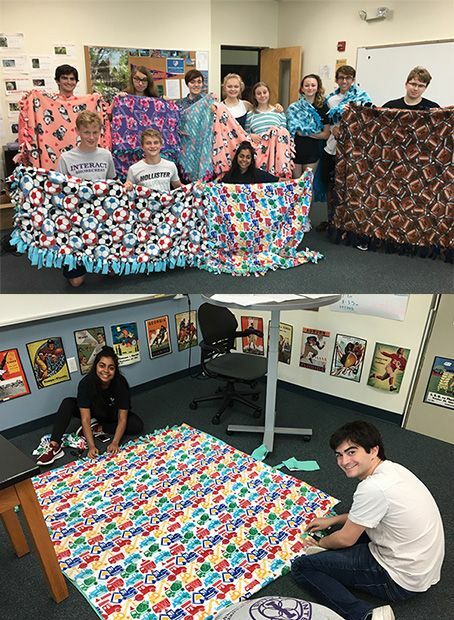 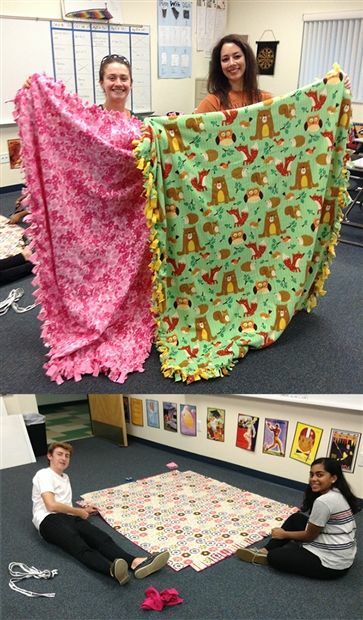 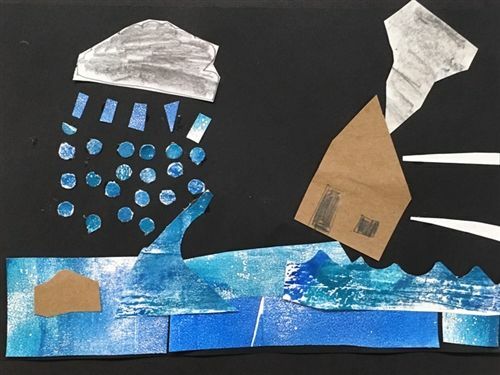 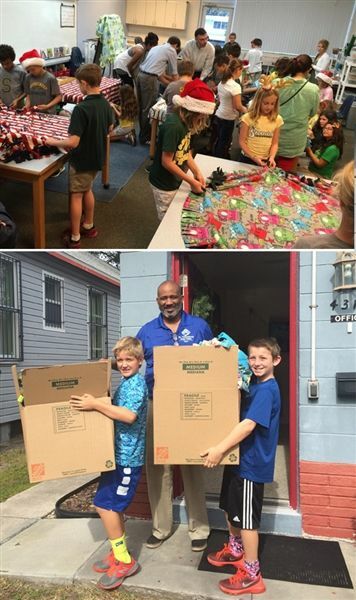 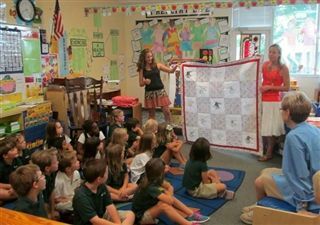 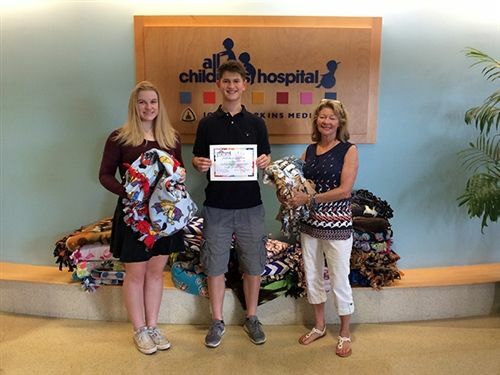 Within individual classrooms or grade levels and with a lot of help from parent volunteers, Lower School students take part in various efforts such as the Kindergarten quilting project which provides hand-made quilts to those served by the Salvation Army homeless shelter. 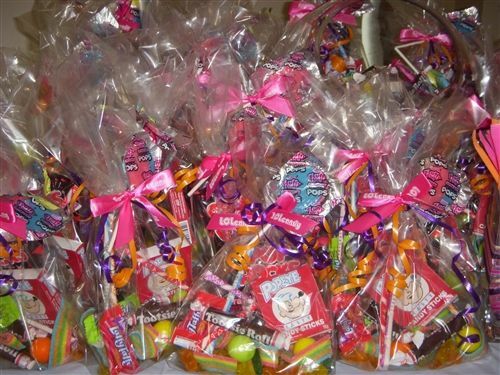 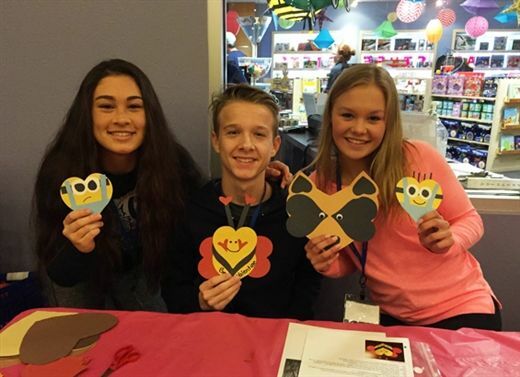 This year, they expanded their efforts by baking pumpkin muffins for the shelter residents and providing decorations for various holidays. 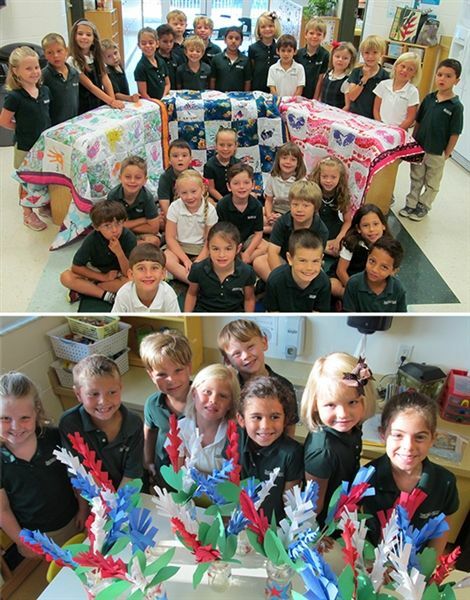 Also the first grade made a commitment to work with the SPCA of Tampa Bay. 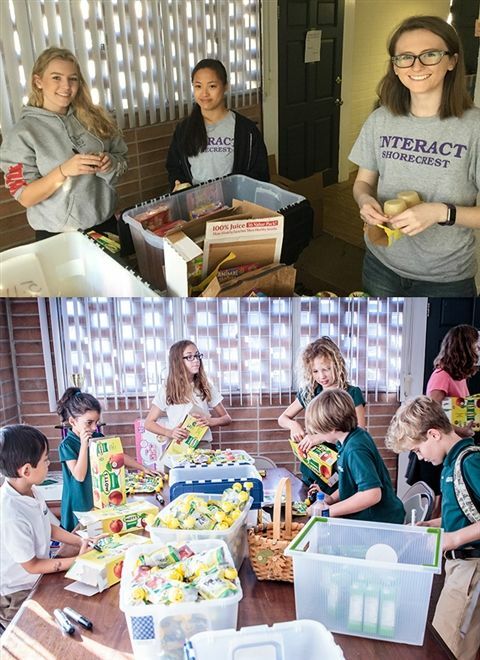 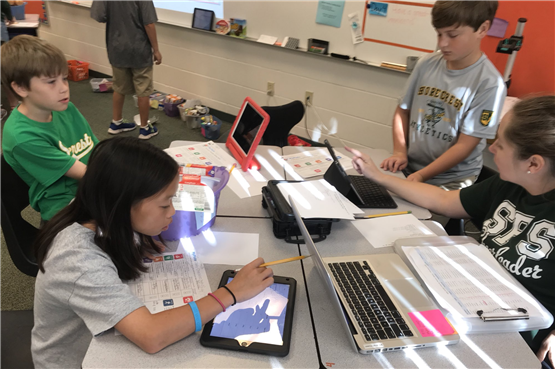 In grades 5-8, Middle School students get involved in a variety of service activities year-round which tie-in with what they’re learning in the classrooms. 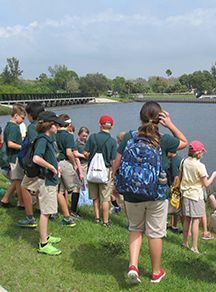 Fifth graders have devoted their efforts to benefit the SPCA Tampa Bay each spring with a pet food and supplies collection drive that culminates in a visit to the animal shelter to learn more about the organization.Connecting directly to their Science curriculum, fifth graders also participate in the Reclamation Project, where they pick up Mangrove propagules from concrete pathways and wooden decks at Weedon Island in the fall, provide them with an environment to grow roots on campus in water-filled bottles over several months, and plant them in designated areas to restore the shoreline. 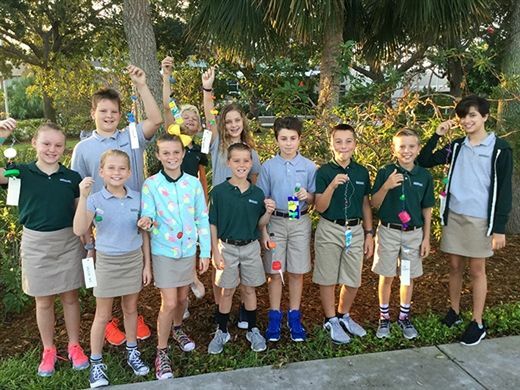 Sixth graders participate in and lead the school-wide effort to reduce electricity use during the Green Cup Challenge. 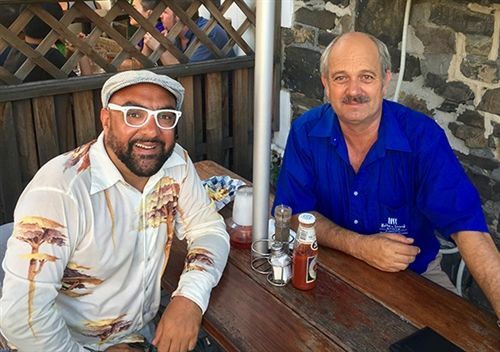 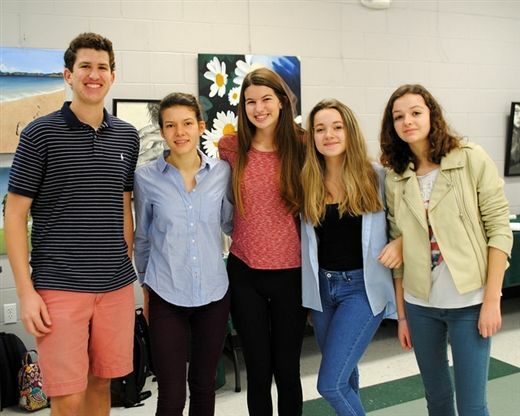 They share conservation tips with all grades across campus, encourage energy-saving practices, and monitor and report usage during a designated time period. 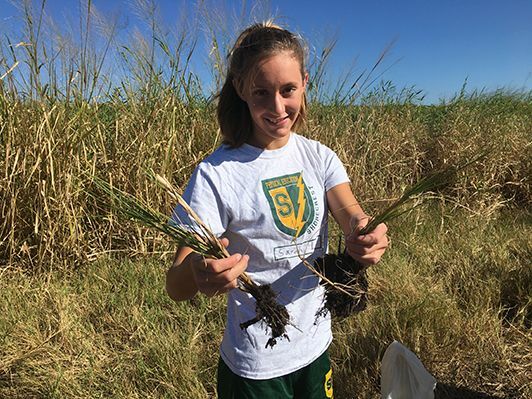 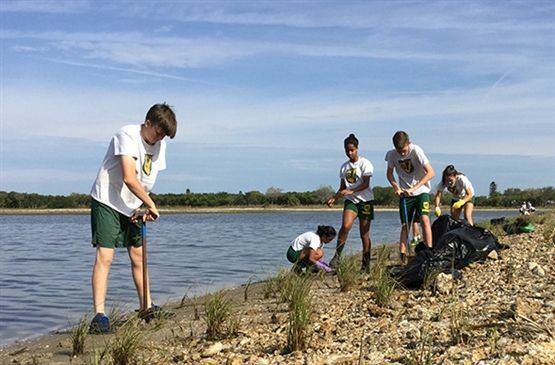 Eighth graders maintain a Spartina nursery on campus where they monitor growth and water quality, harvest the growth each fall and replant in areas designated for coastline restoration. 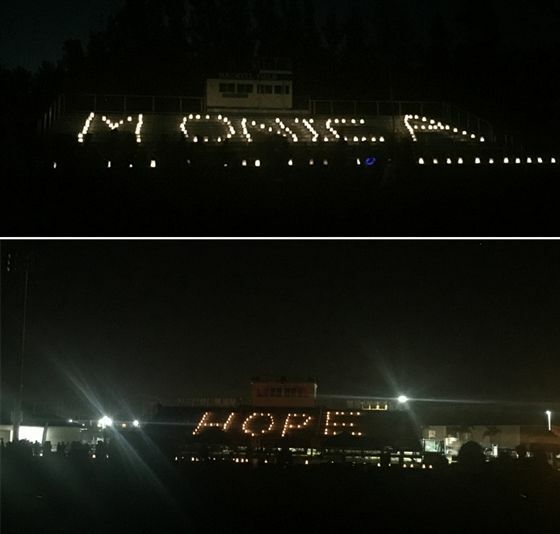 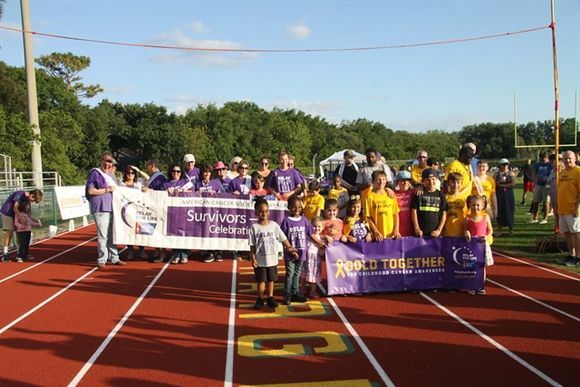 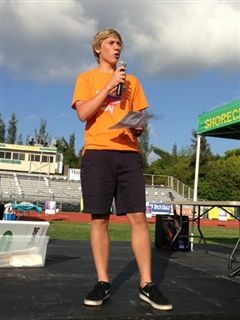 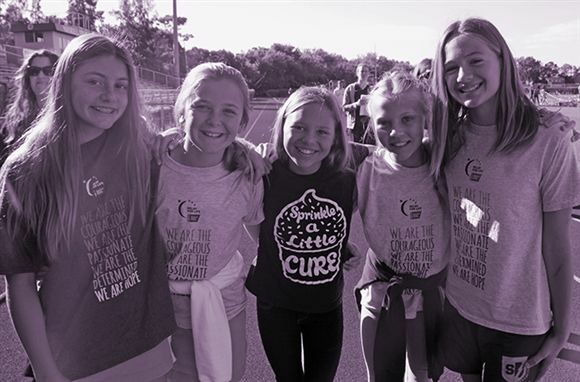 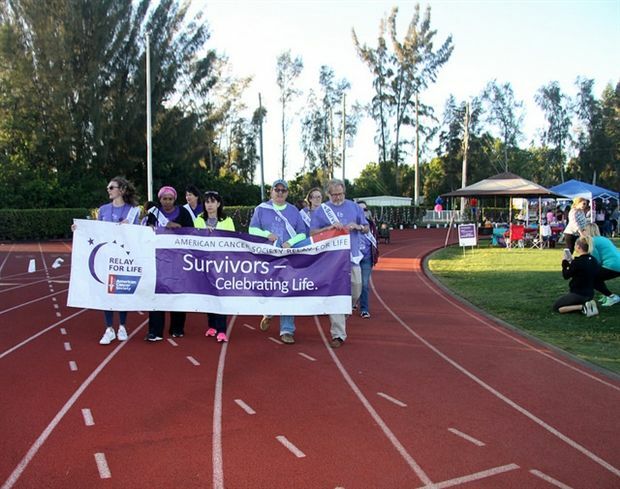 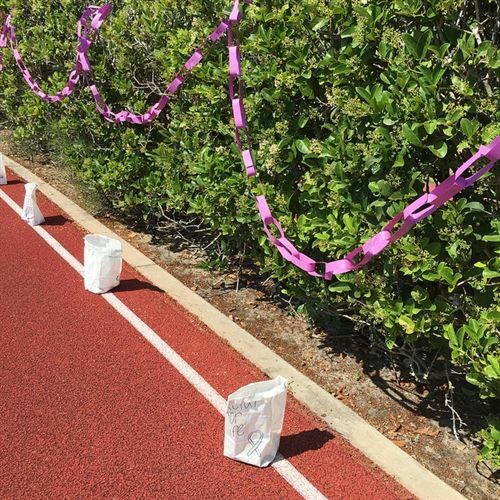 For the past eight years, Middle School students have been the most enthusiastic participants in the annual Relay For Life. 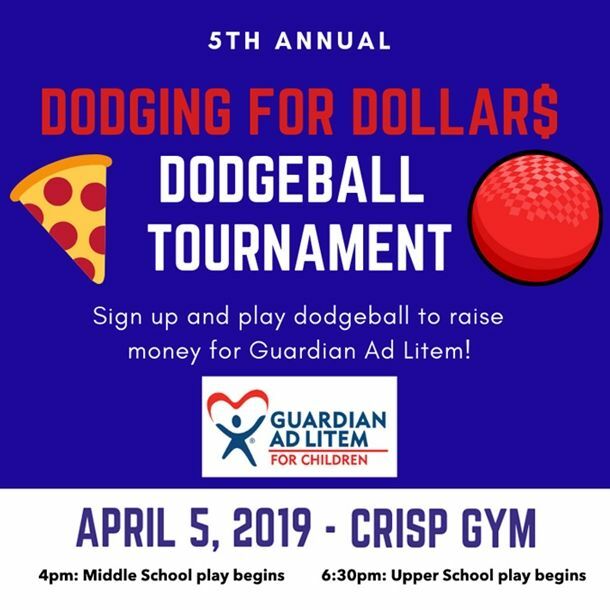 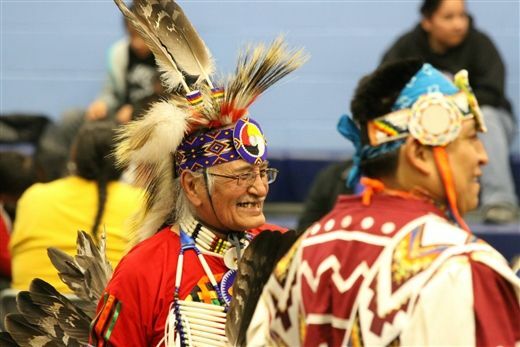 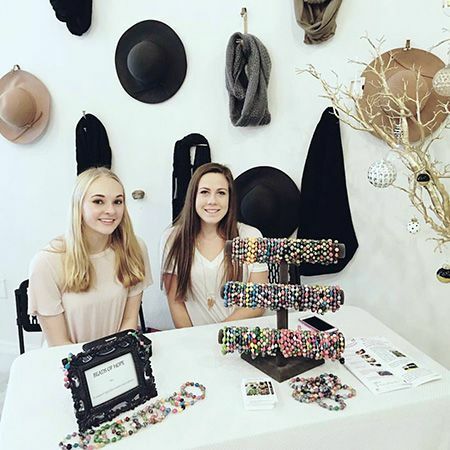 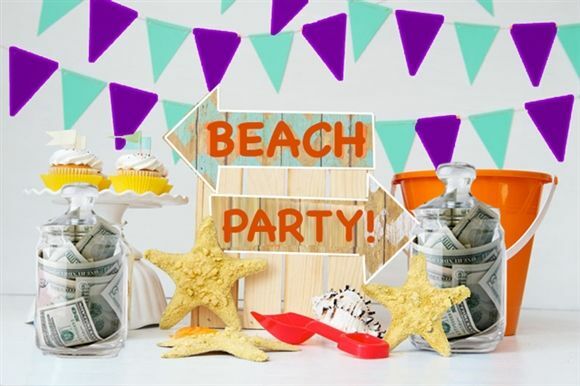 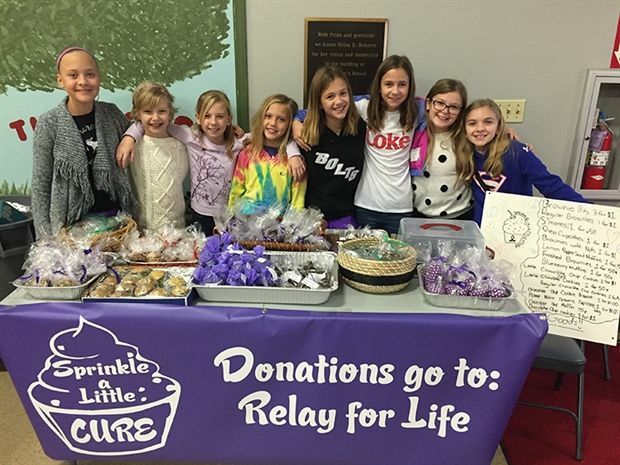 Their creative fundraising efforts have surpassed those of other groups, raising money on behalf of the American Cancer Society. 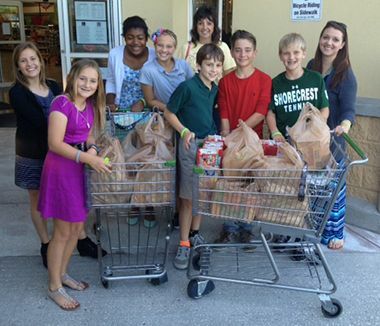 Middle School Student Council takes an active role in service by leading the school-wide Halloween Costume Recycling Drive to benefit the YWCA Family Village, and the Fall Food Drive and the Hunger Doesn't Take a Holiday drive to benefit the St. Petersburg Free Clinic's Food Bank. 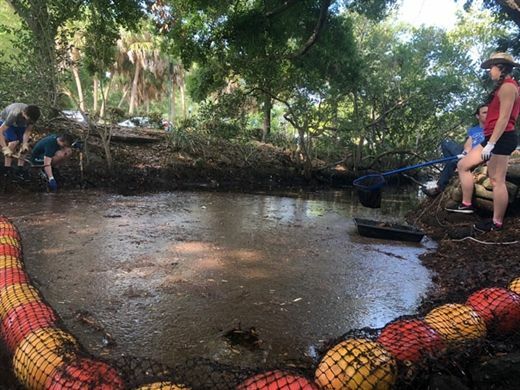 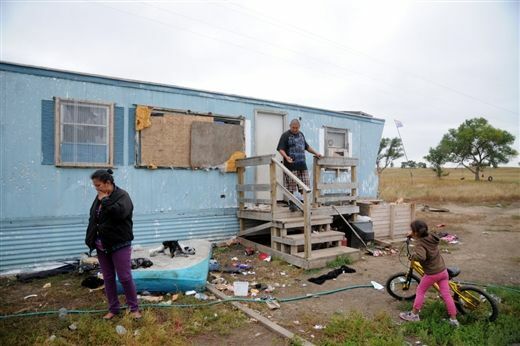 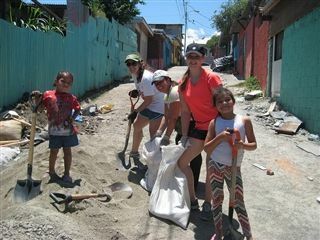 Additionally, they are responsible for an Adopt-A-Mile clean-up each year where they pick up litter along 54th Avenue North between First and 12thStreets. 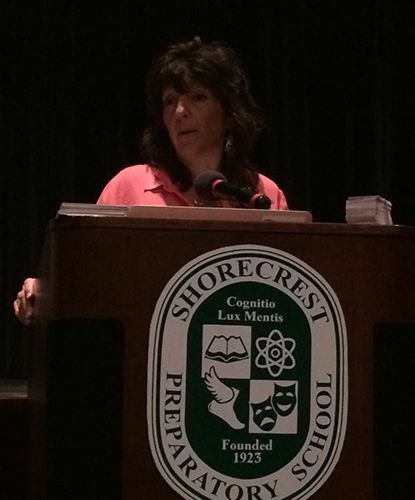 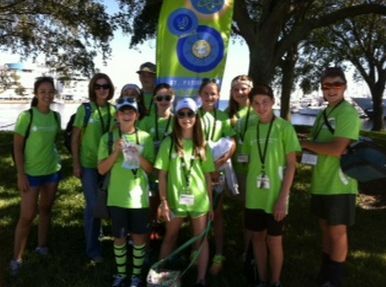 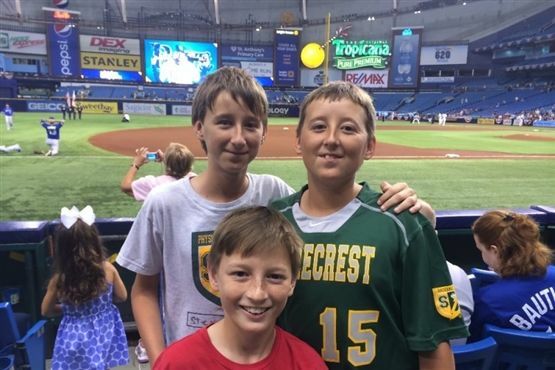 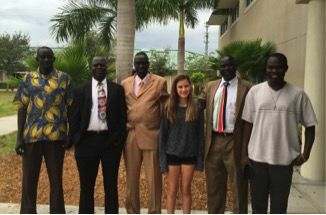 Many of the Middle School students take part in the week-long Community Service Camp offered through Shorecrest Summer Programs. 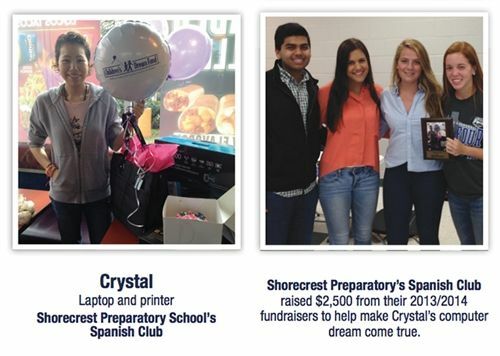 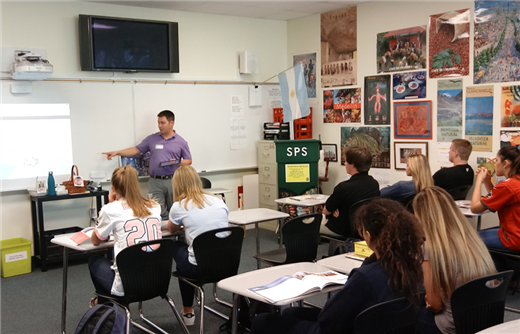 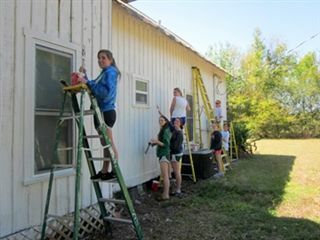 Each day, the students get hands-on experience working with one of Shorecrest’s Service Partner organizations. 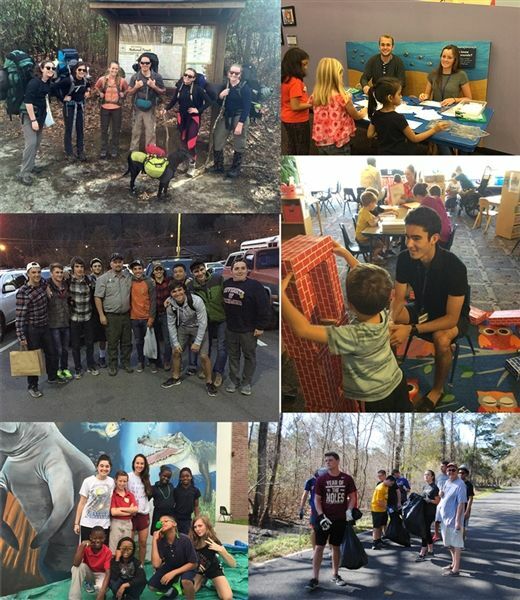 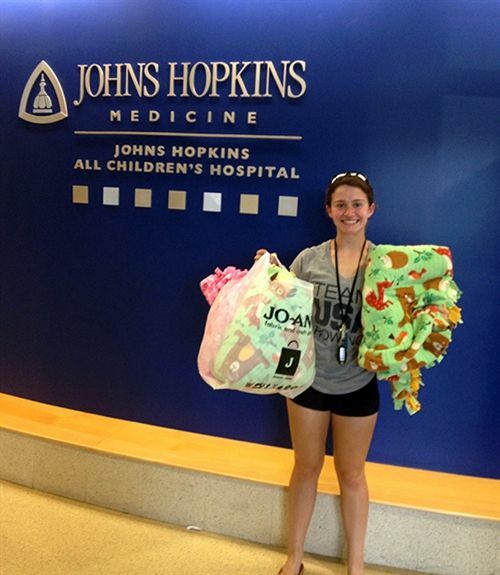 The activities vary each summer providing the students a sampling of local opportunities to be of service. 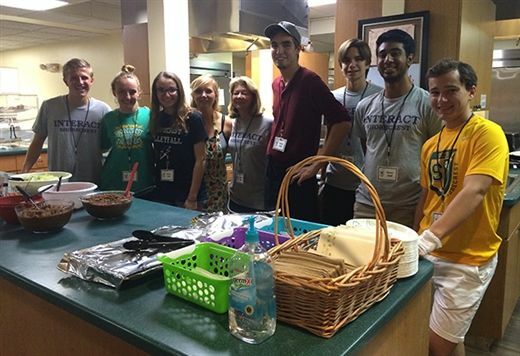 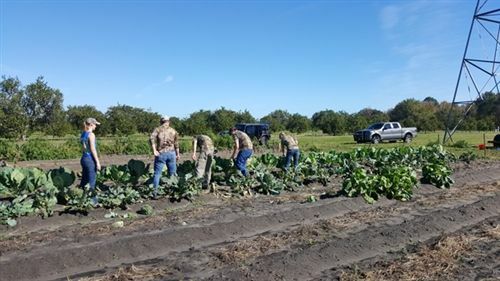 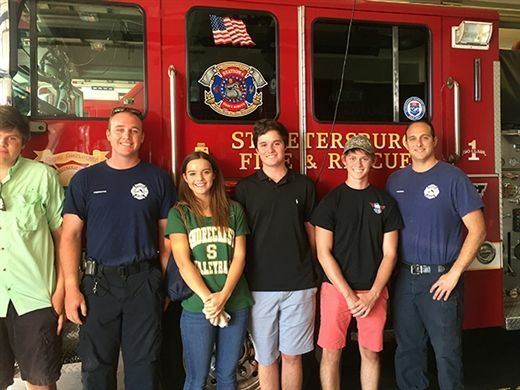 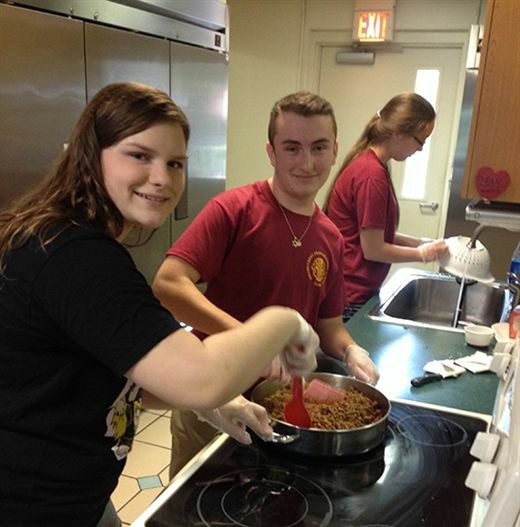 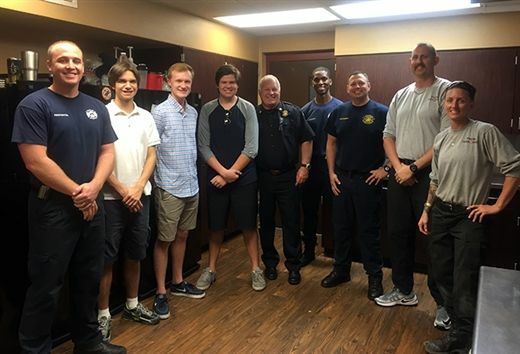 Summer program participants have served the local food bank operated by the St. Petersburg Free Clinic, Southeastern Guide Dogs, Salvation Army, Keep Pinellas Beautiful, and Sojourn Bears to name just a few. 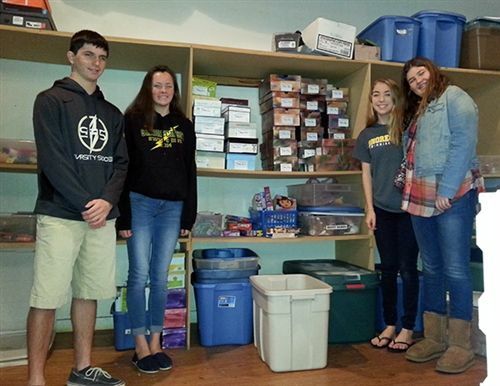 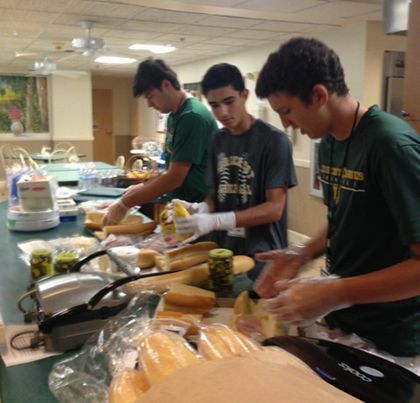 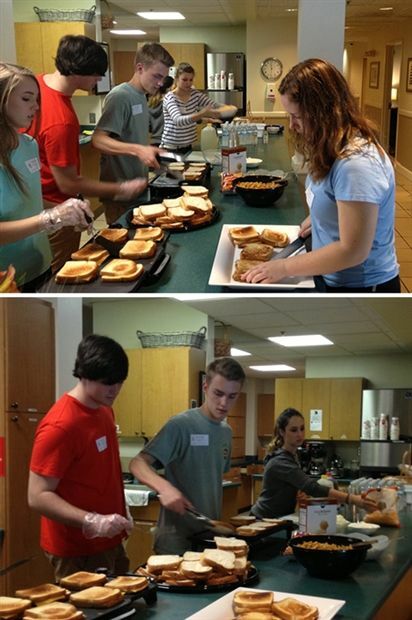 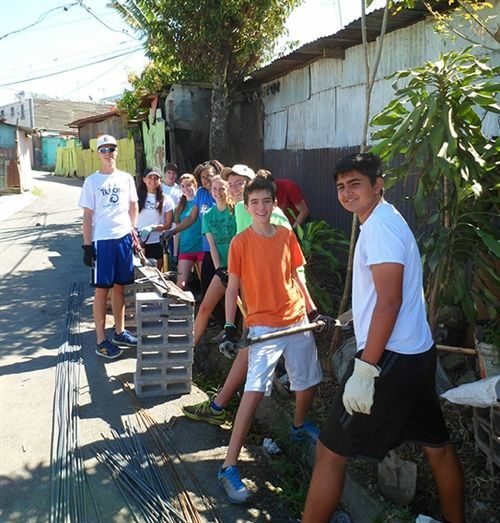 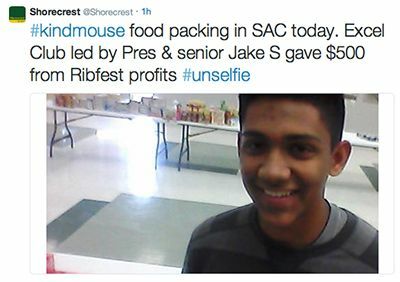 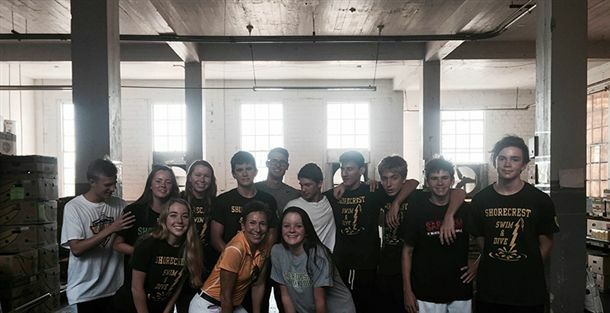 By the time Shorecrest students reach the Upper School, serving others has become a way of life. 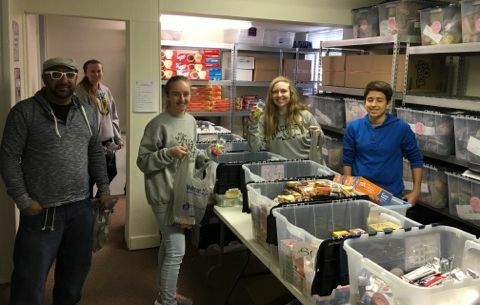 Students in grades 9-12 commit over 6,000 hours to community service and have countless opportunities to be of service during their high school years. 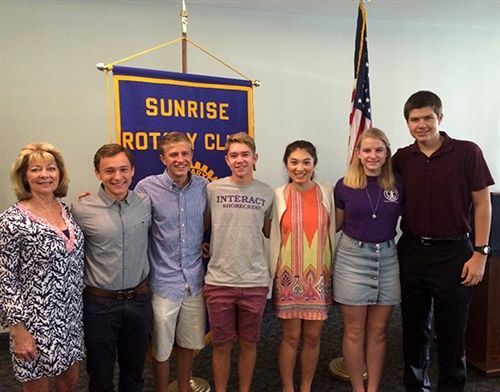 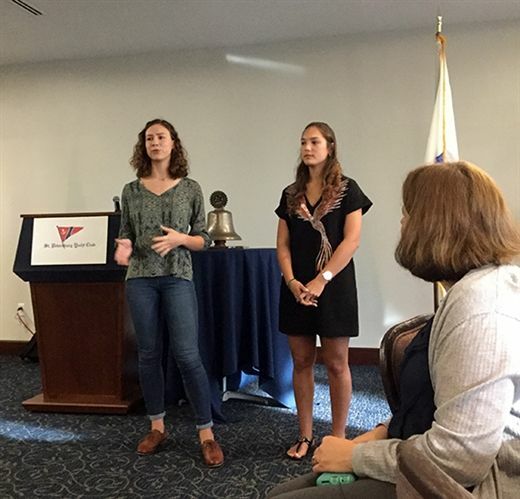 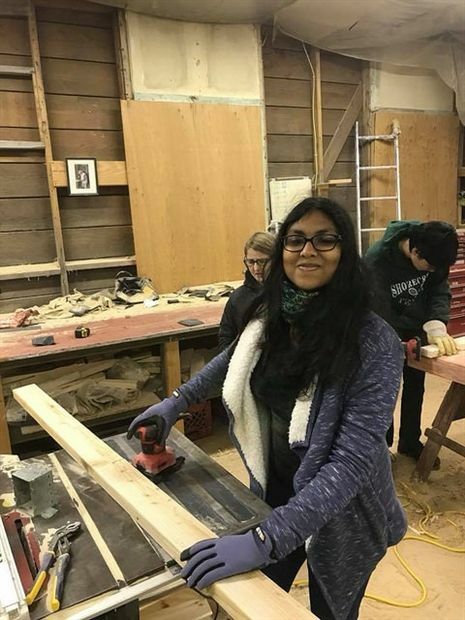 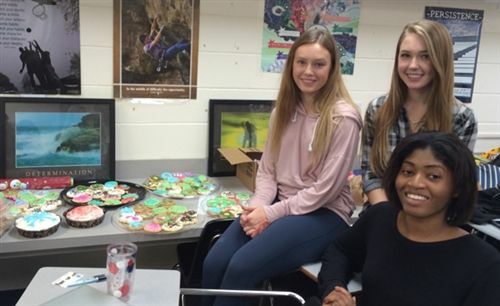 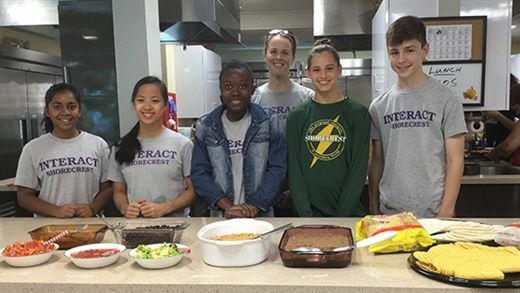 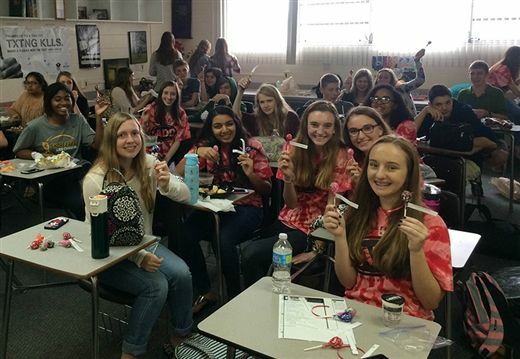 Whether through service clubs such as the Key Club, Jr. Exchange/Excel, Interact or Leo Club, or through special interest clubs such as Spanish, Eco or Cooking, students work year-round on projects that benefit our outside community. 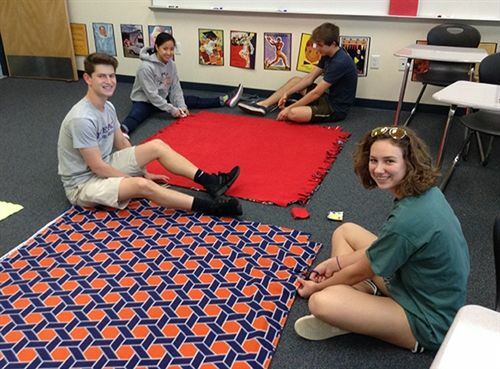 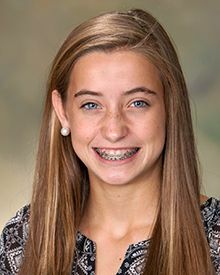 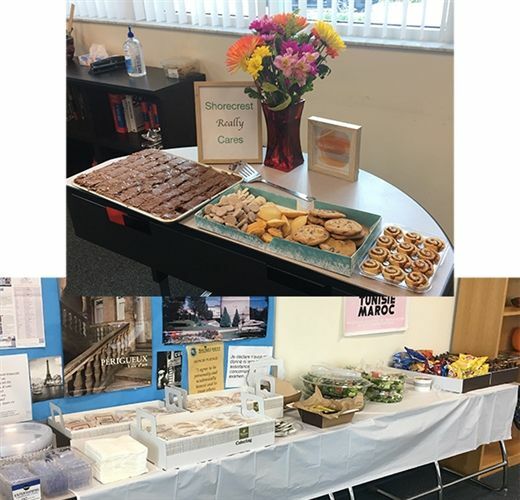 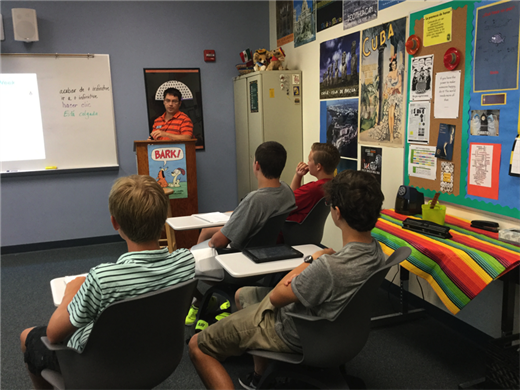 Upper School students may also serve as classroom helpers to teachers and as mentors to younger students or peer tutors in The Learning Center. 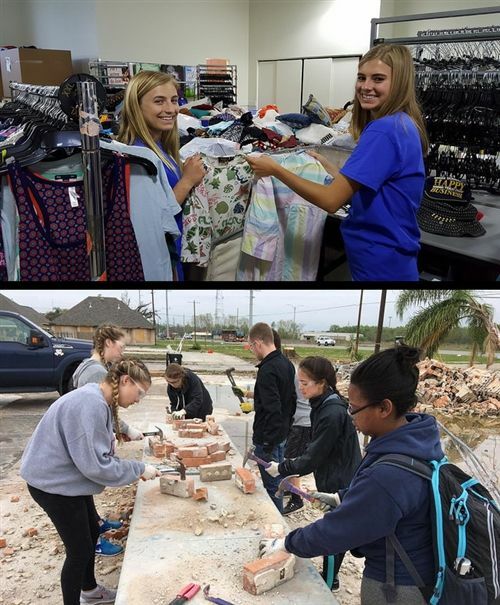 One week of second semester is dedicated as Service Week, where most of the projects involve serving those in need in our local, national and global communities. 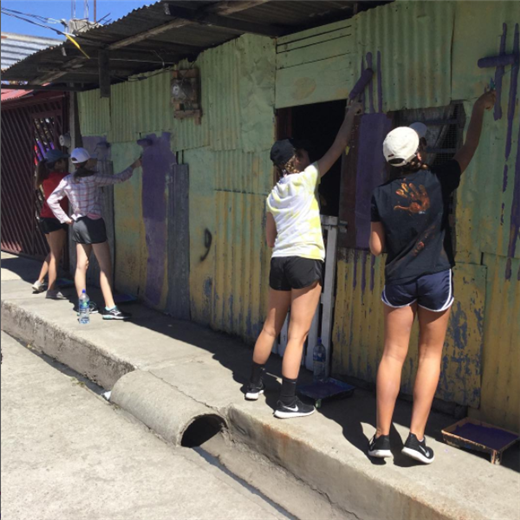 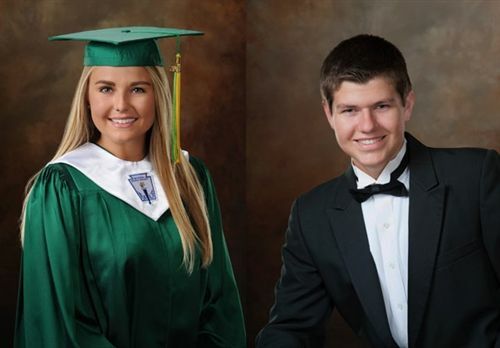 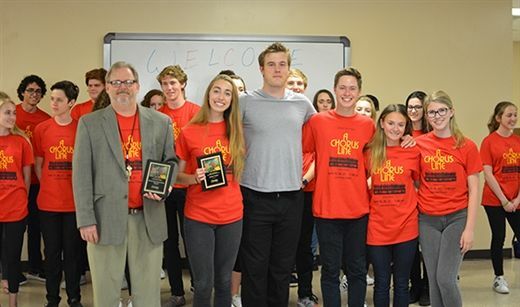 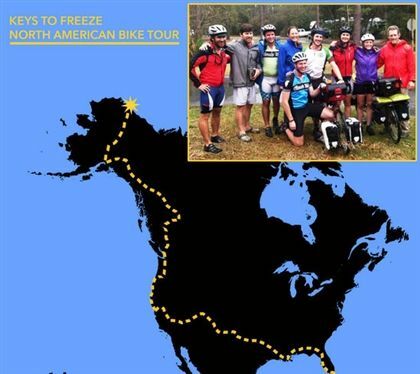 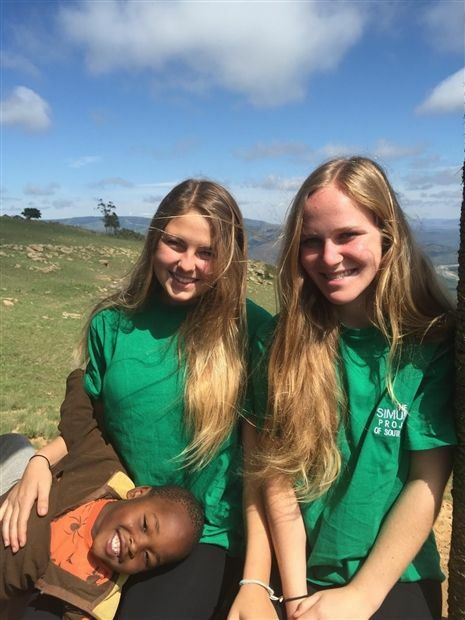 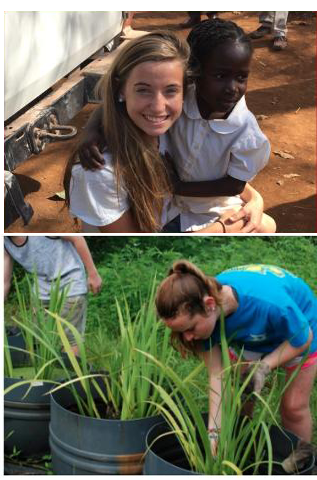 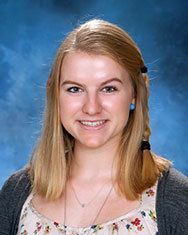 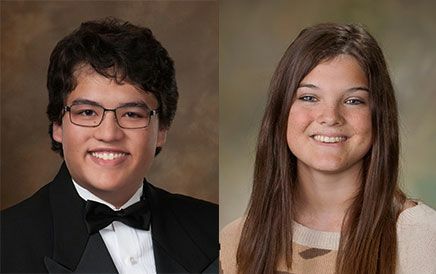 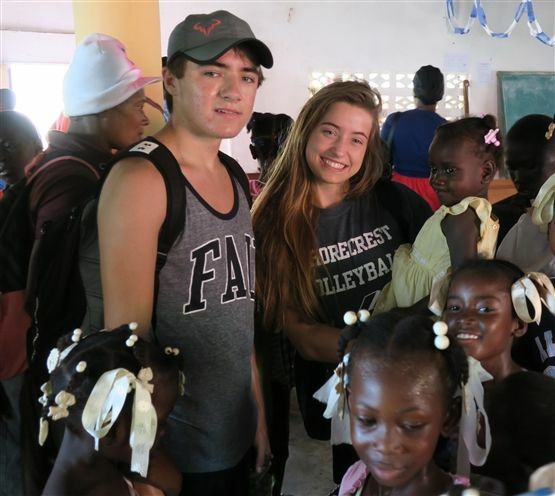 The week-long effort has taken Shorecrest students as far away as a coffee plantation in Guatemala, a ranch in Arkansas and a school in Louisiana. 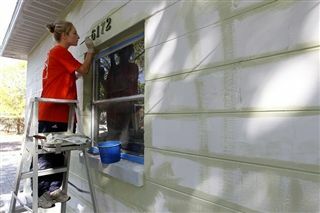 Locally they helped to construct a house with Habitat for Humanity, cooked and served meals at the Ronald McDonald House and the Beacon House, helped with coastal restoration efforts through Tampa Bay Watch, and took part in Empty Bowls to raise money for the St. Petersburg Free Clinic's Food Bank. 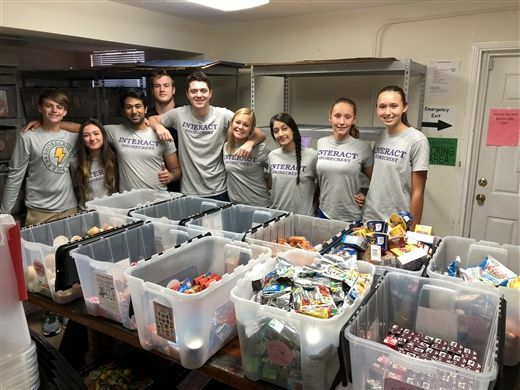 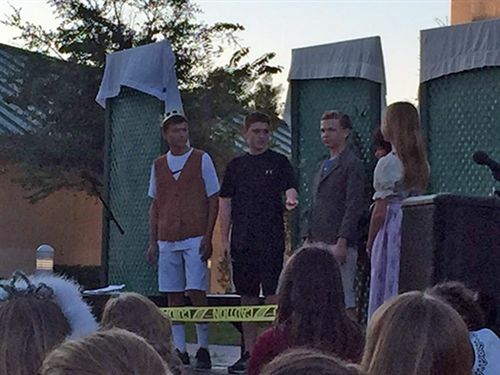 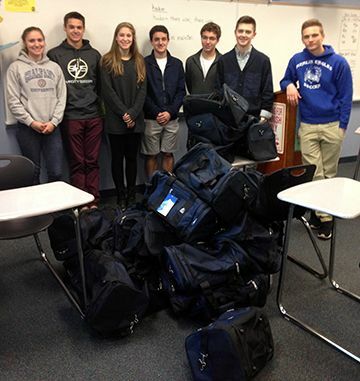 Upper School students also get involved in school-wide efforts such as the Halloween Costume Recycling Drive, Holiday Gift Drive, and Relay For Life. 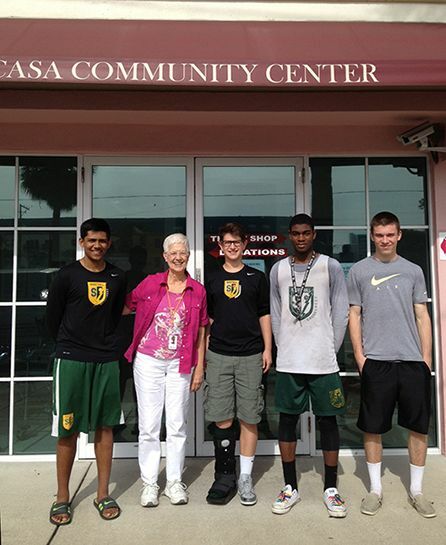 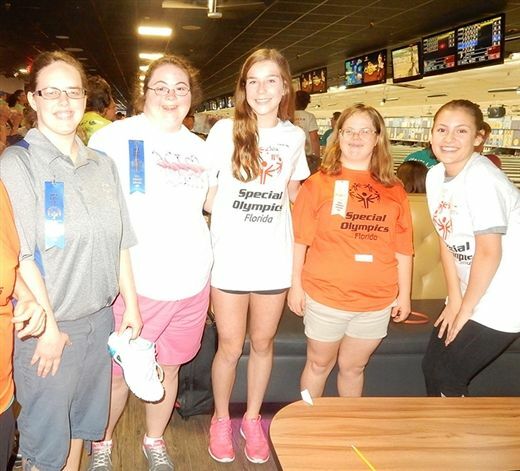 They also serve as camp assistants and coaches for our Summer Programs. 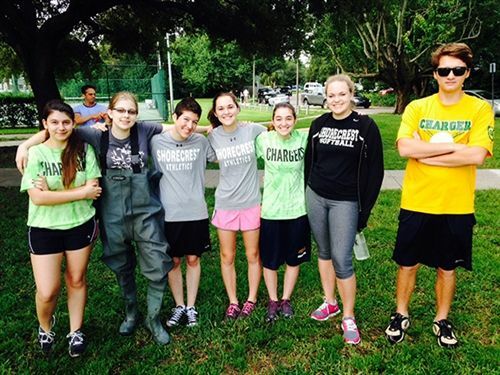 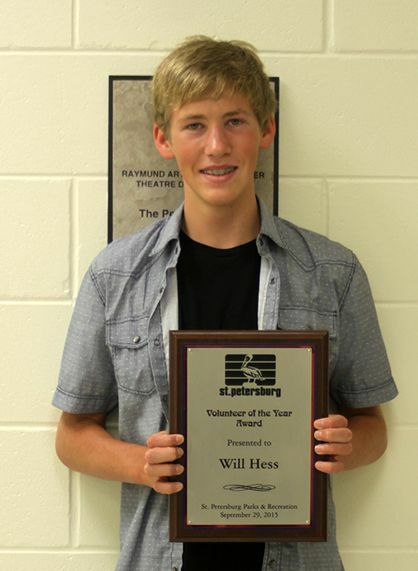 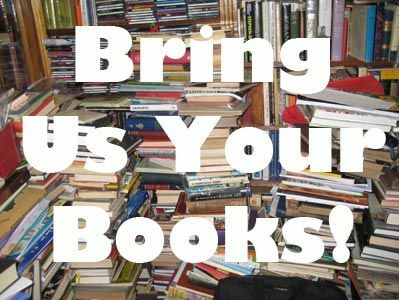 Summer readings that involve all Upper School students have led to the involvement in related service activities. 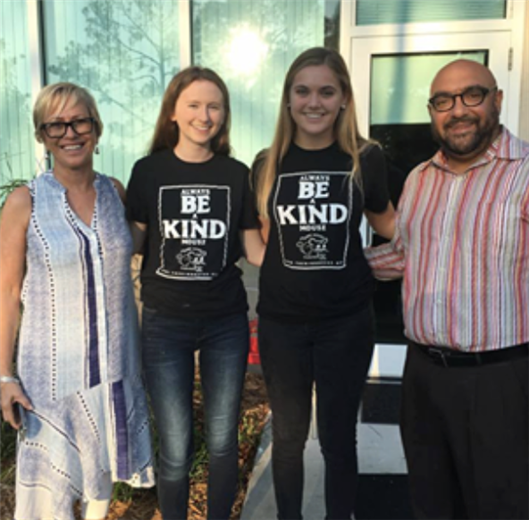 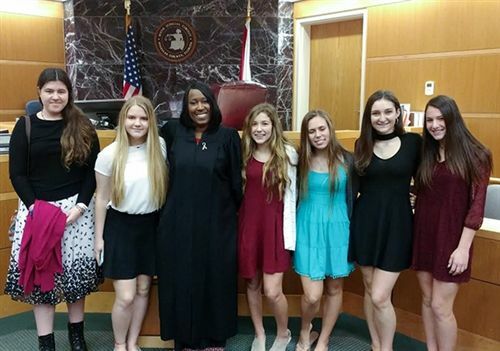 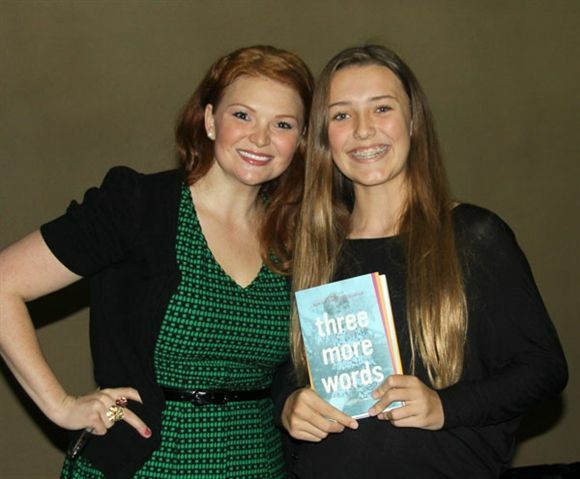 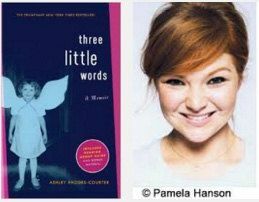 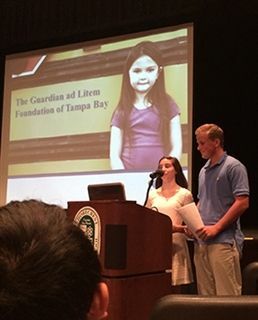 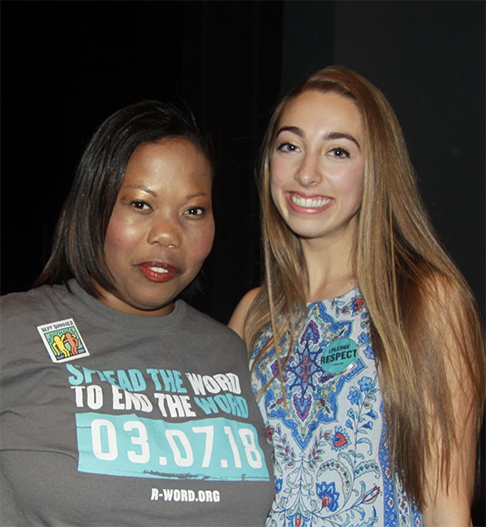 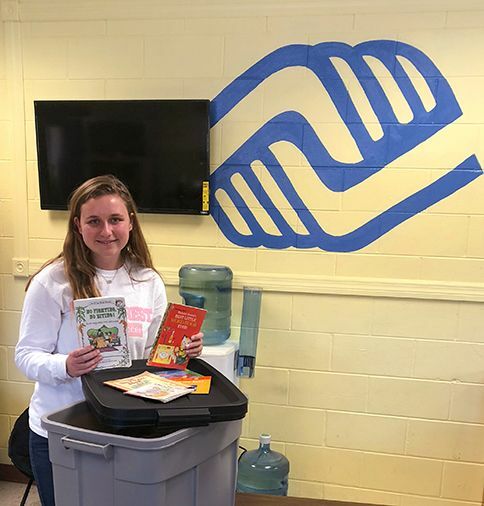 After reading "Three Little Words,” students started the first student Guardian ad Litem club, and became partners in supporting youth aging out of the foster care system through Ready For Life. 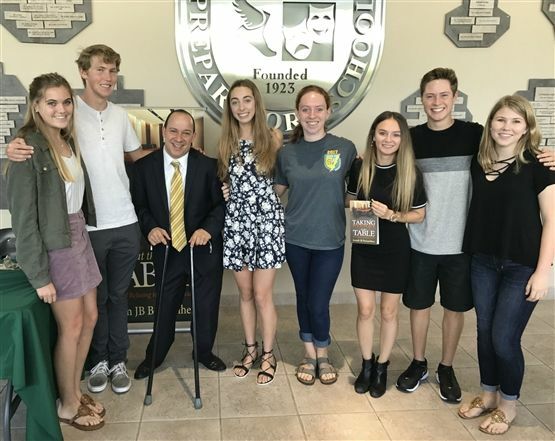 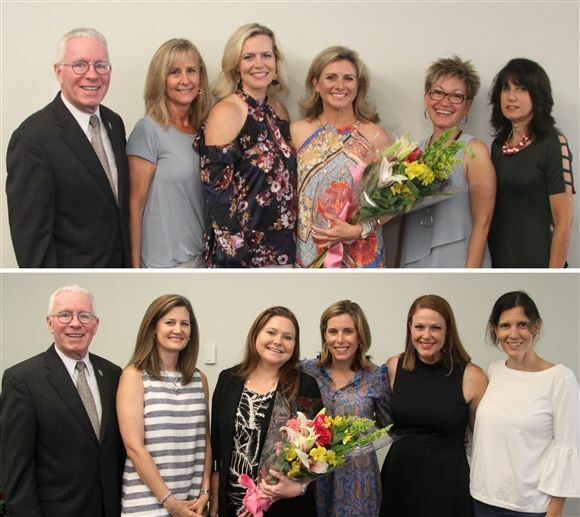 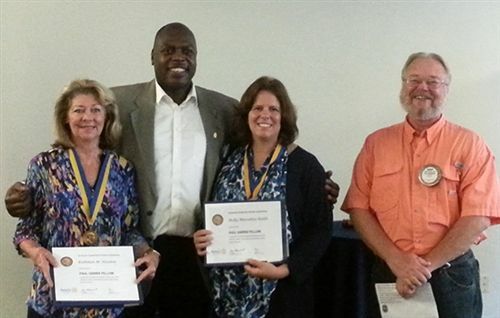 Reading of "The Good Soldiers” was the impetus for expanded service activities to help meet the needs of military veterans through the Bay Pines VA and the Abilities Foundation. 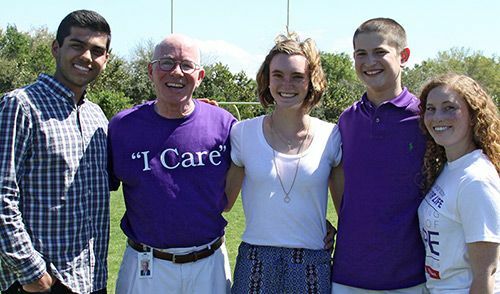 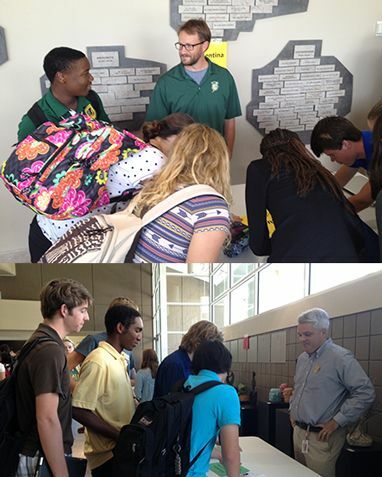 Students: to report Service Hours, find links at the bottom of the For Students page. 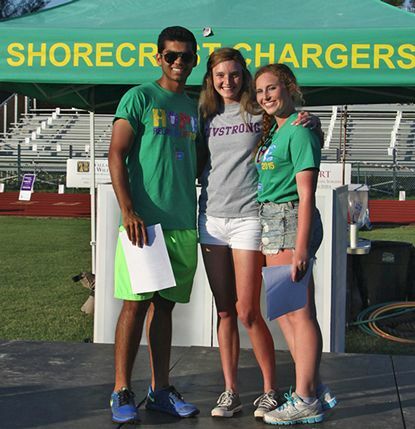 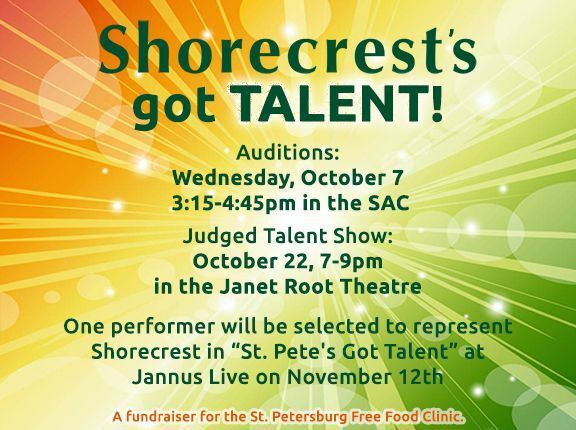 Join Best Buddies at Shorecrest! 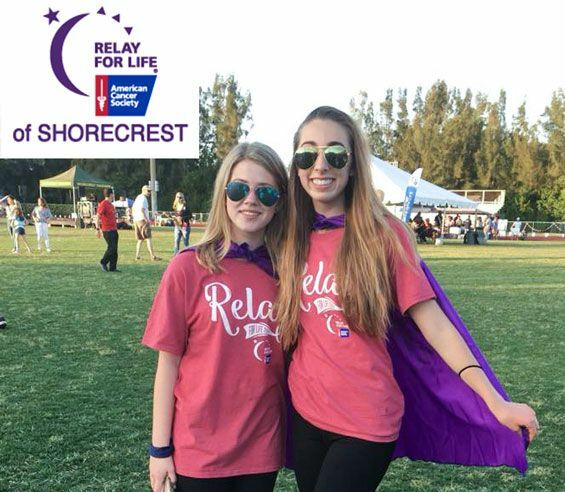 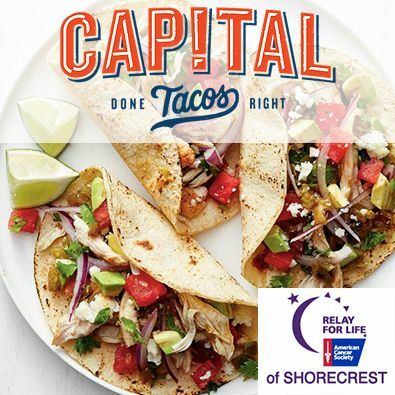 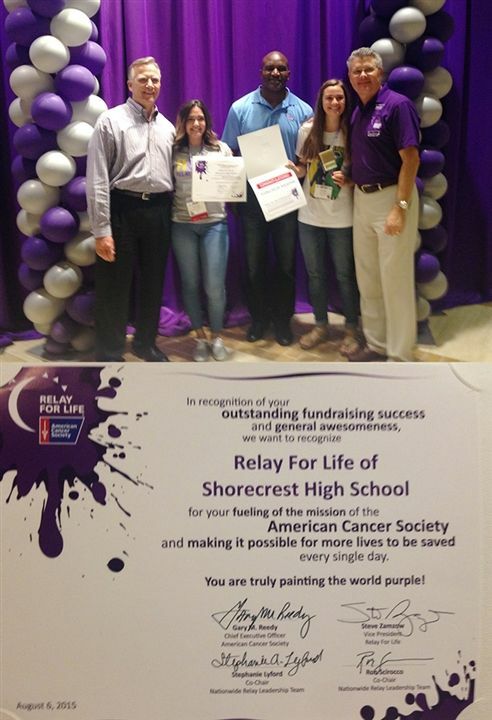 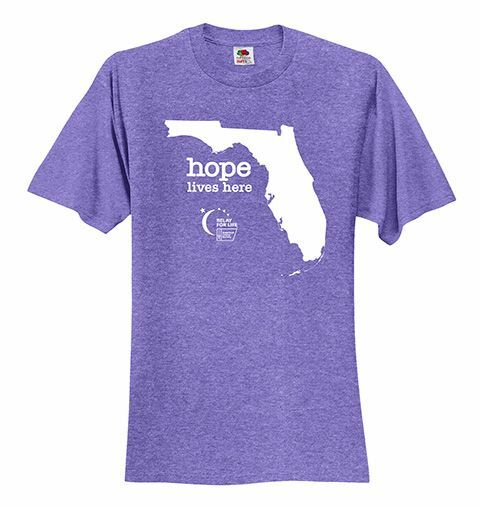 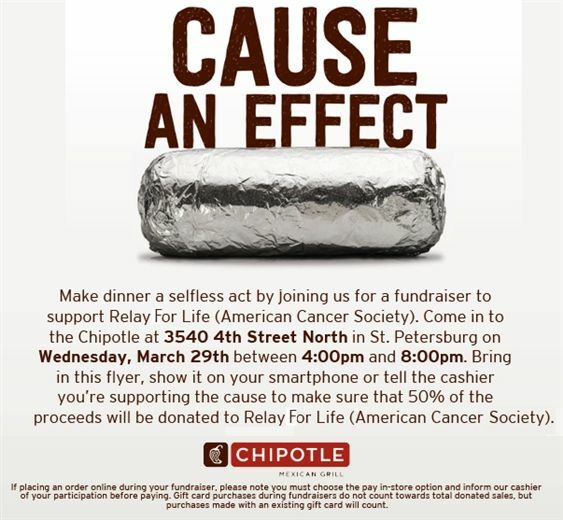 Relay For Life on Friday! 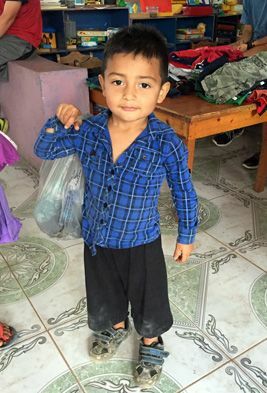 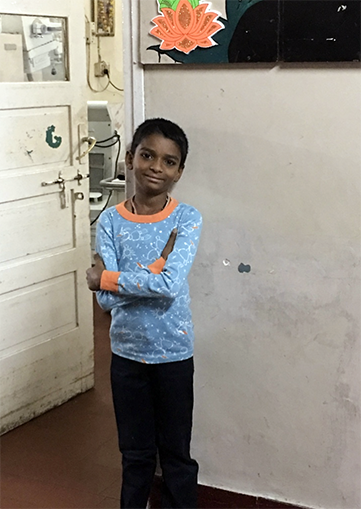 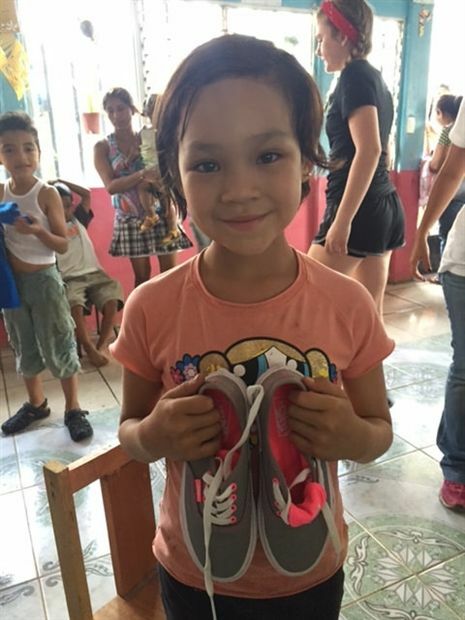 Gift Drive Thank you - Please read! 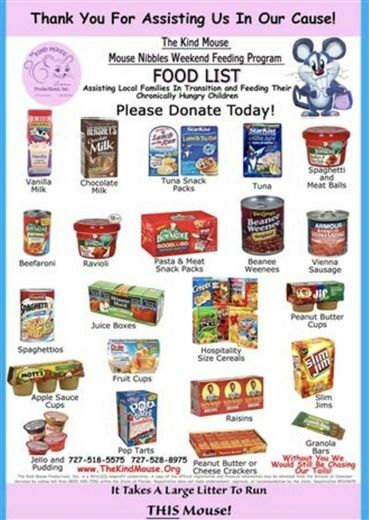 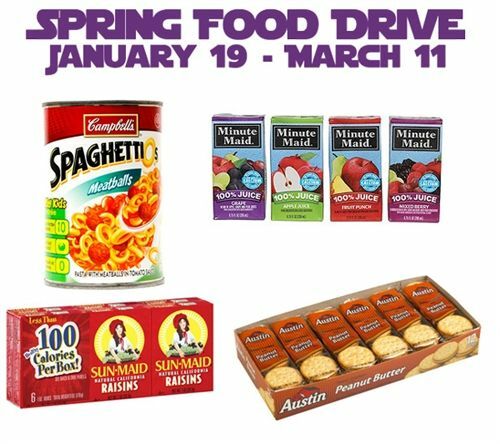 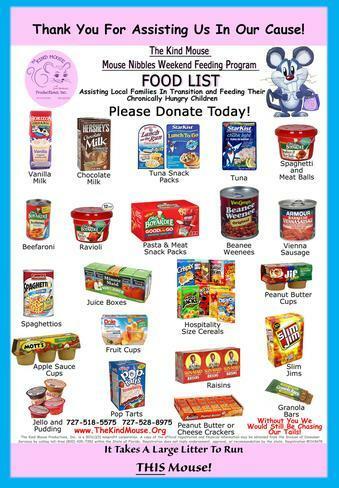 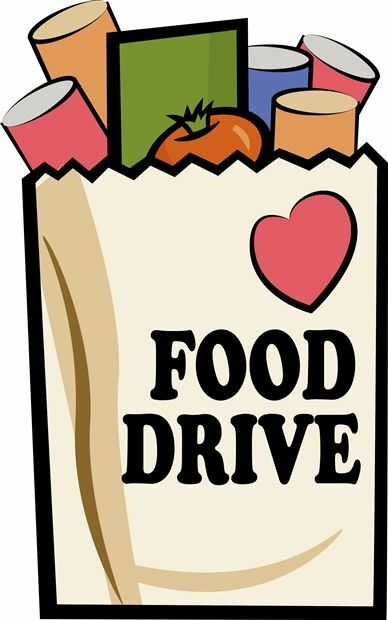 Spring Food Drive Happening Now! 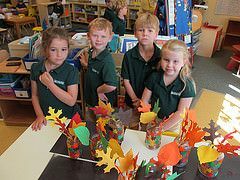 Welcome to our Native Classroom! 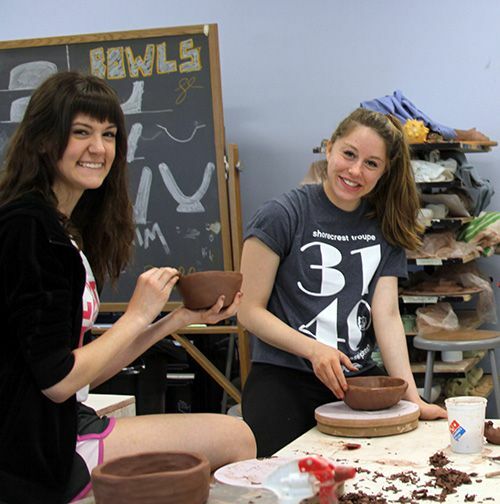 Empty Bowls: Save the Date!